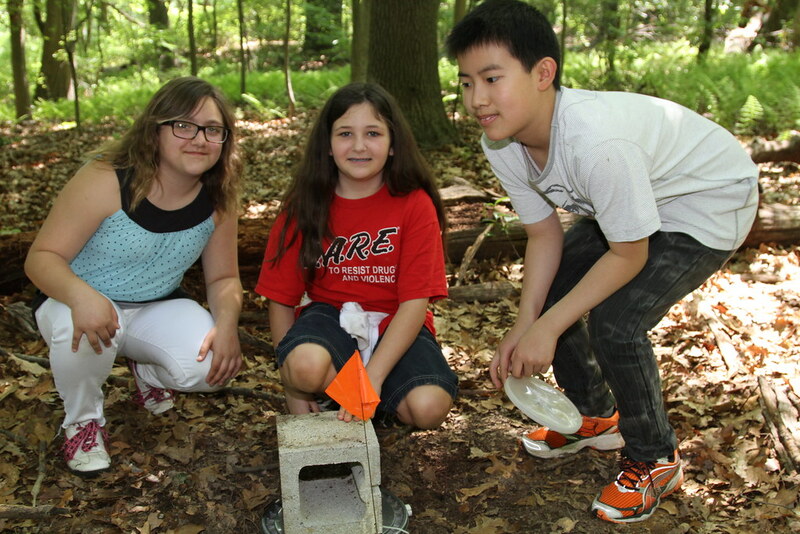 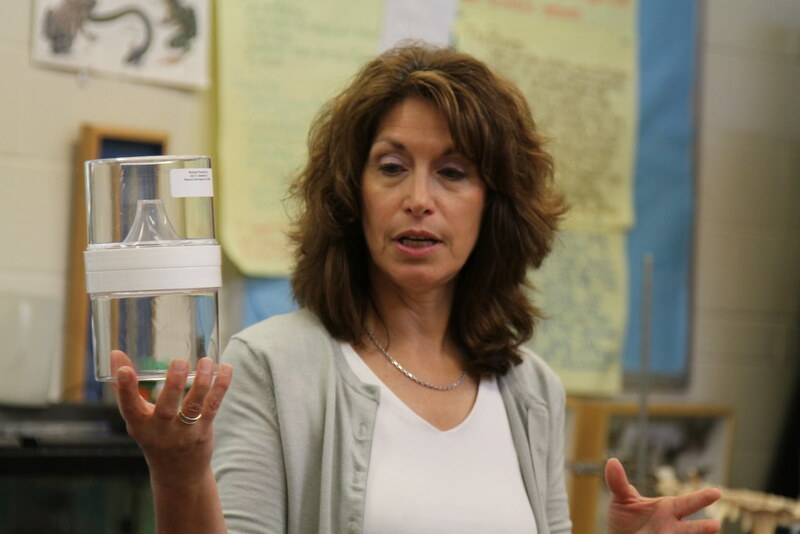 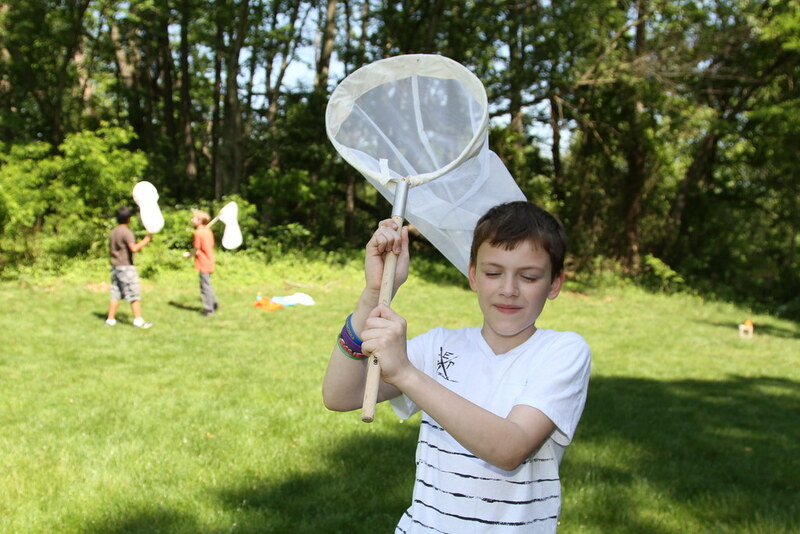 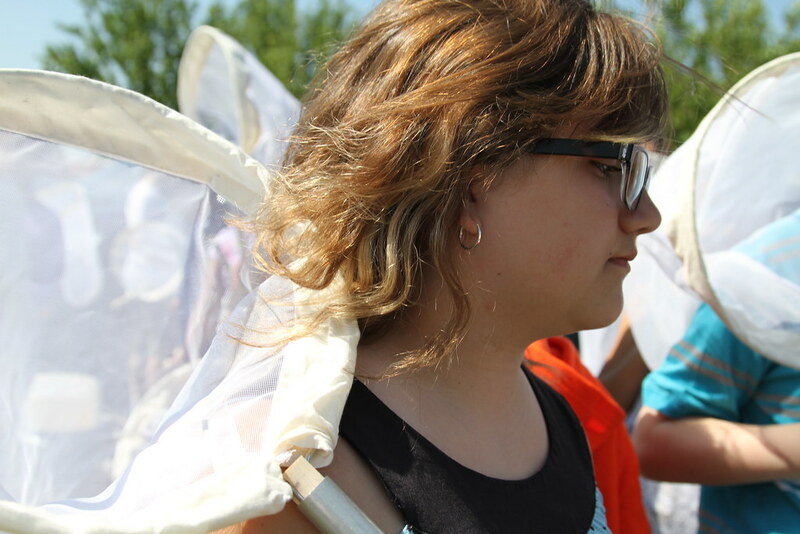 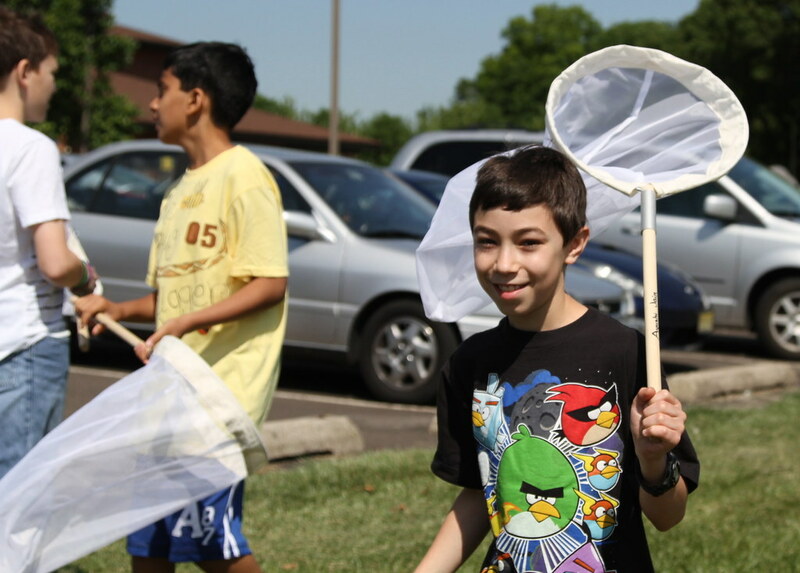 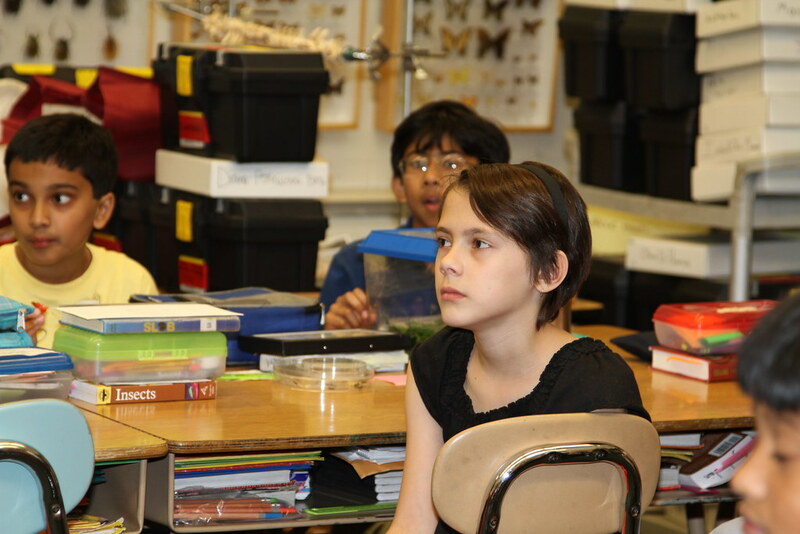 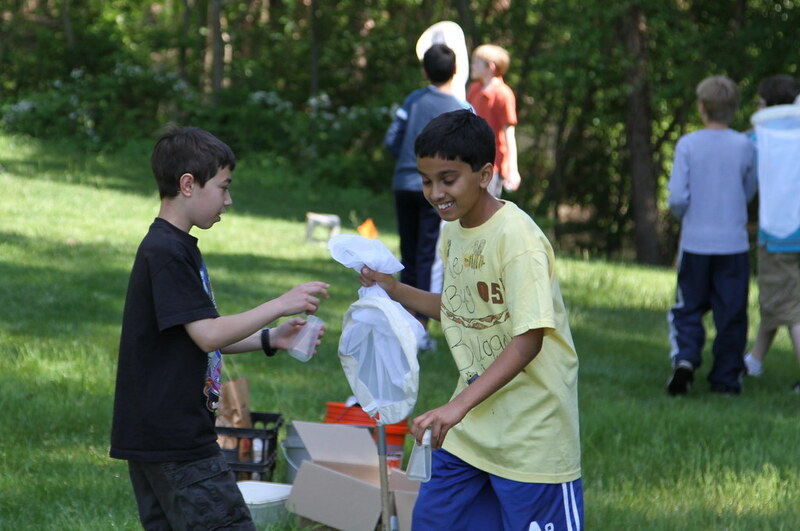 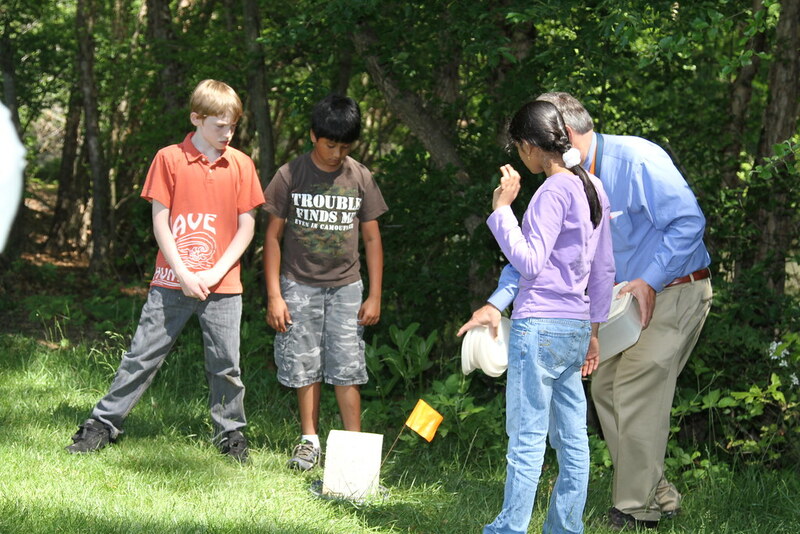 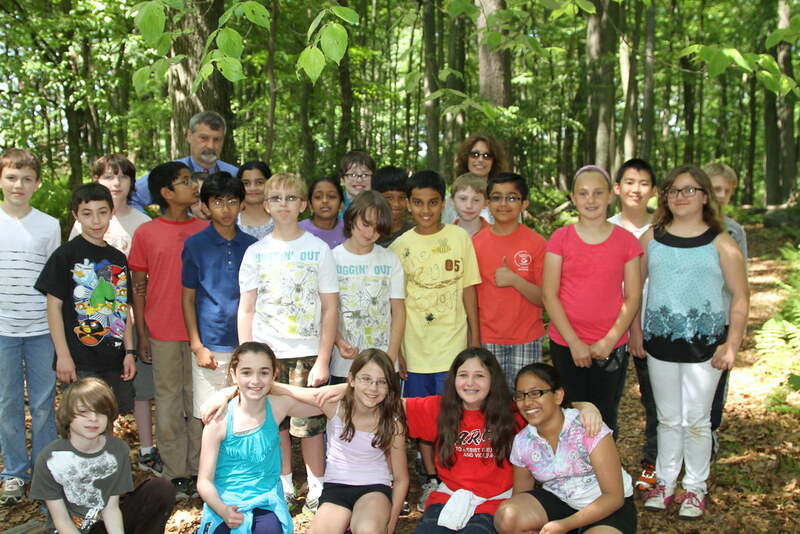 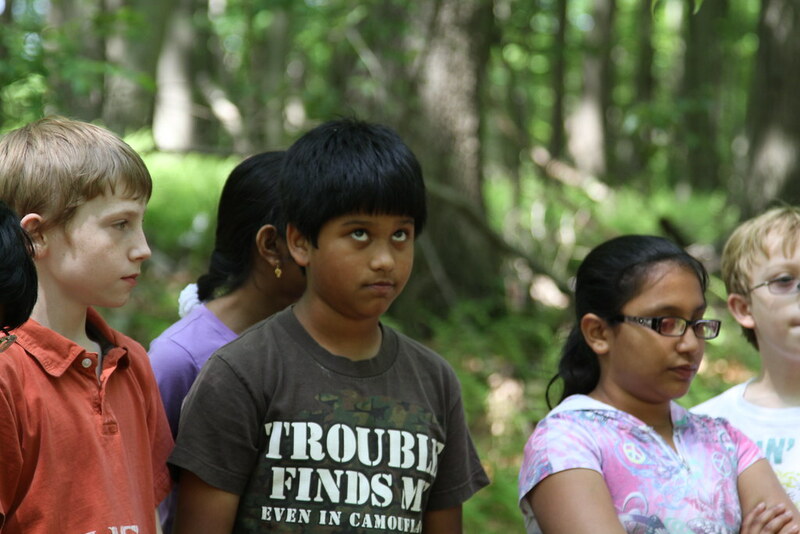 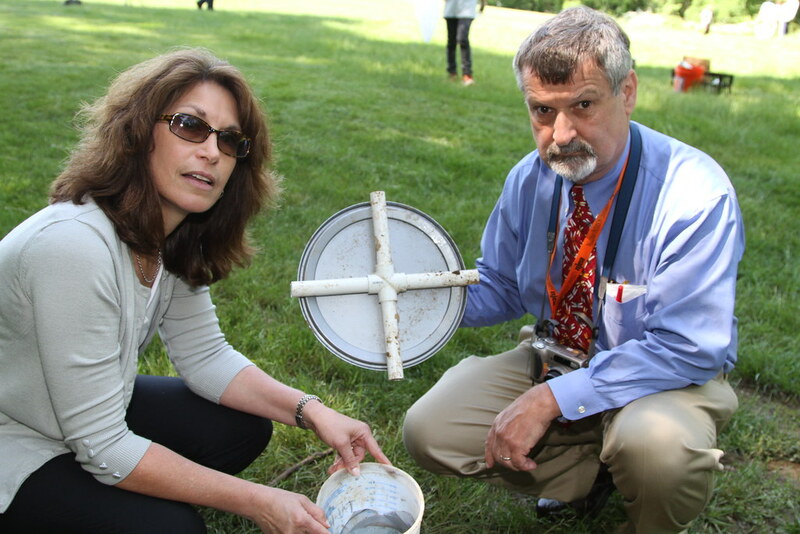 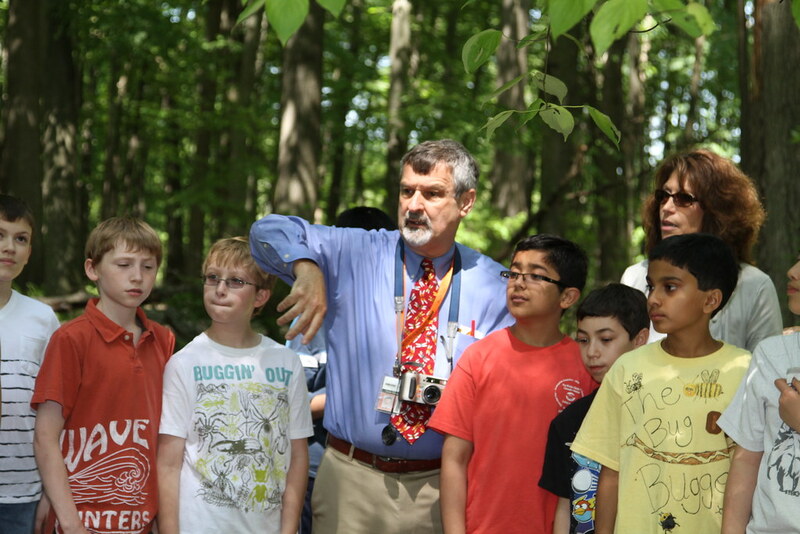 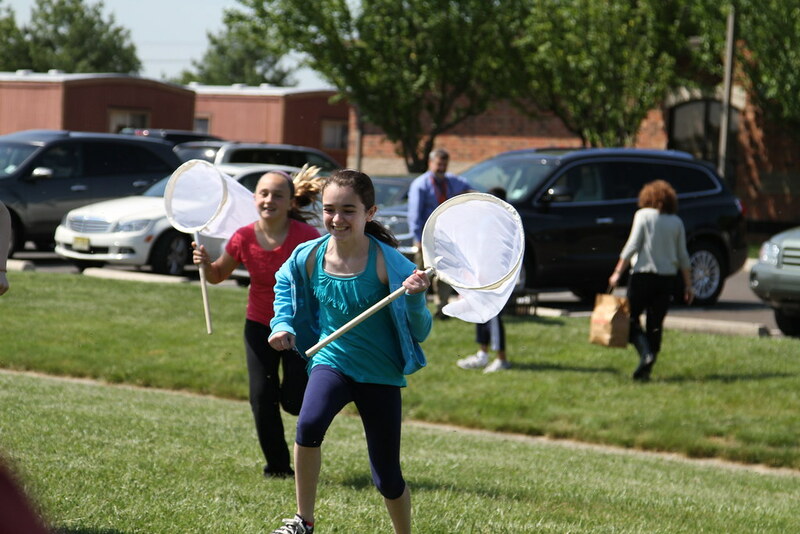 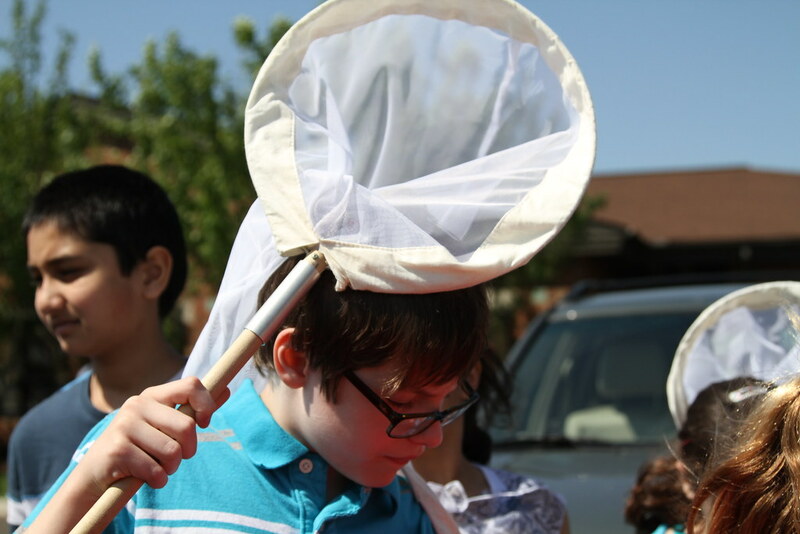 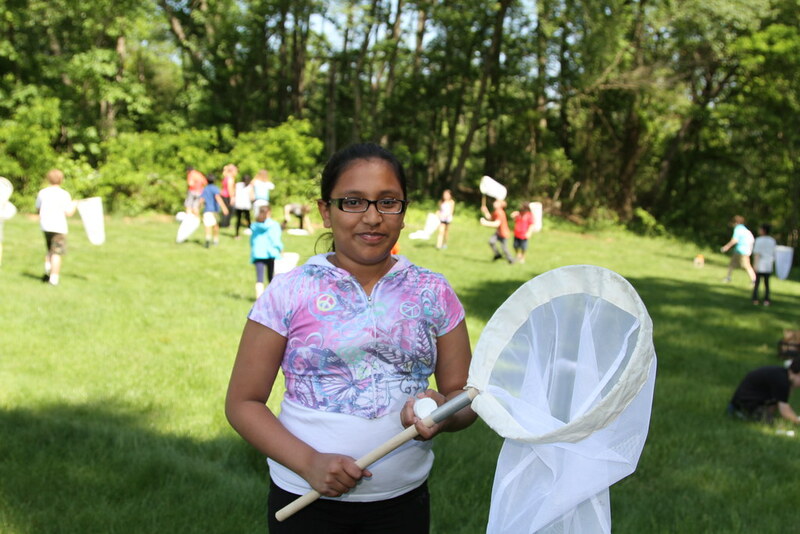 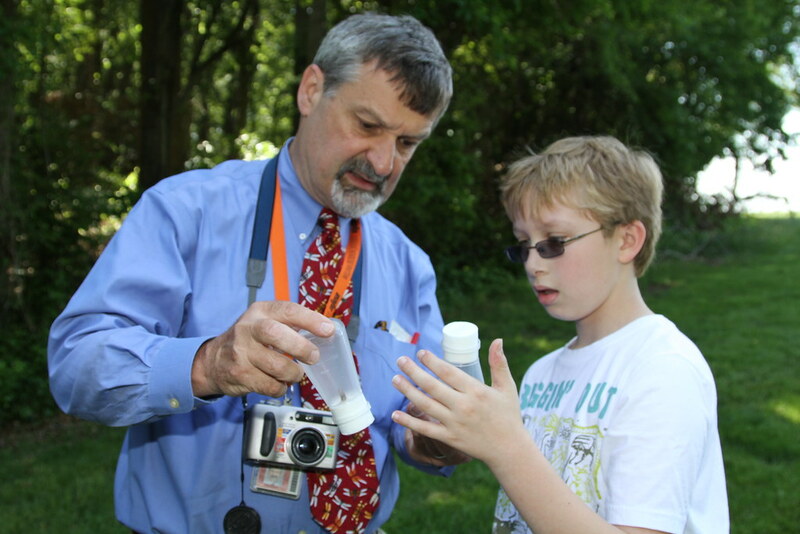 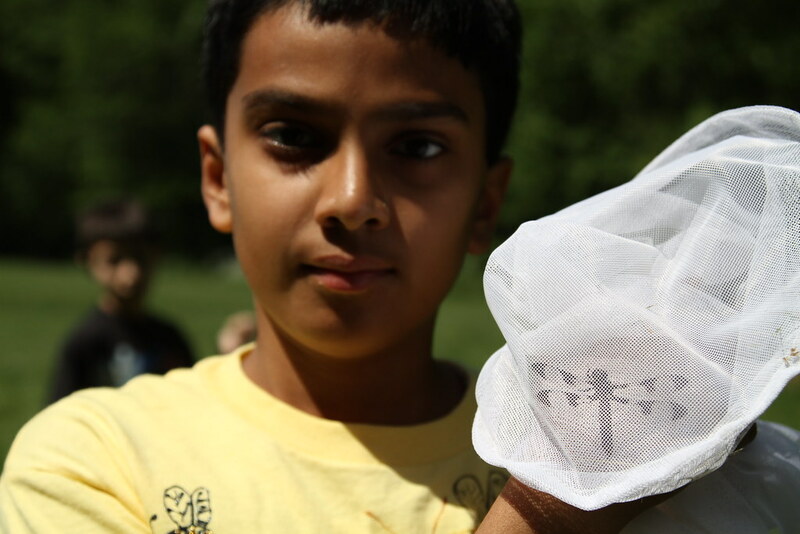 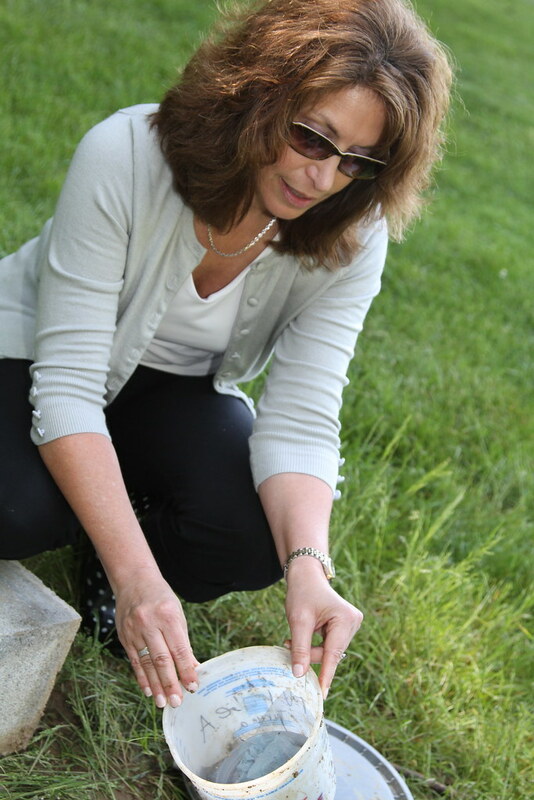 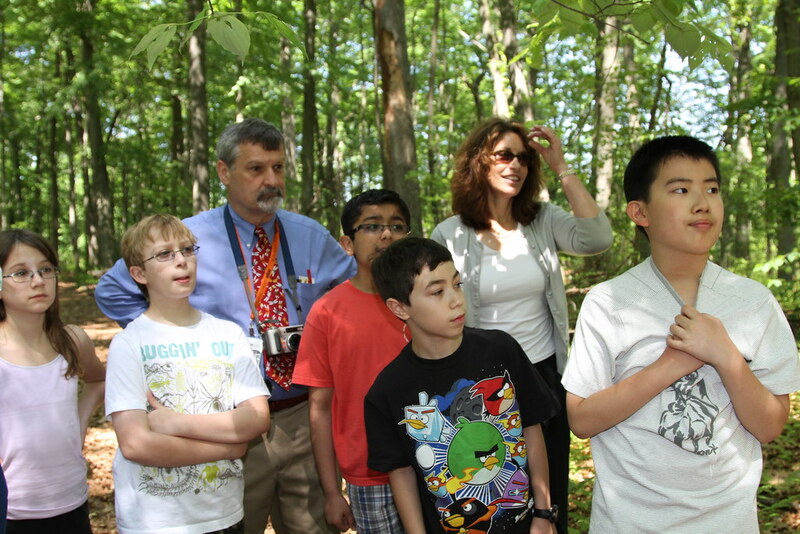 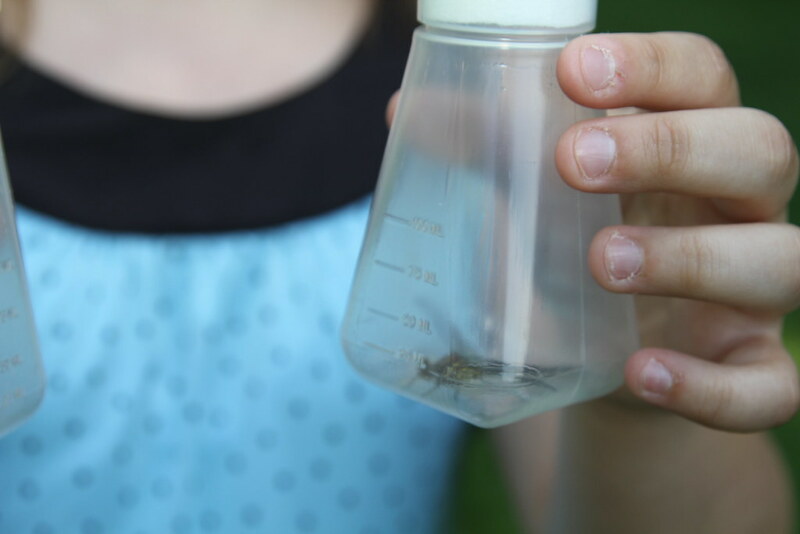 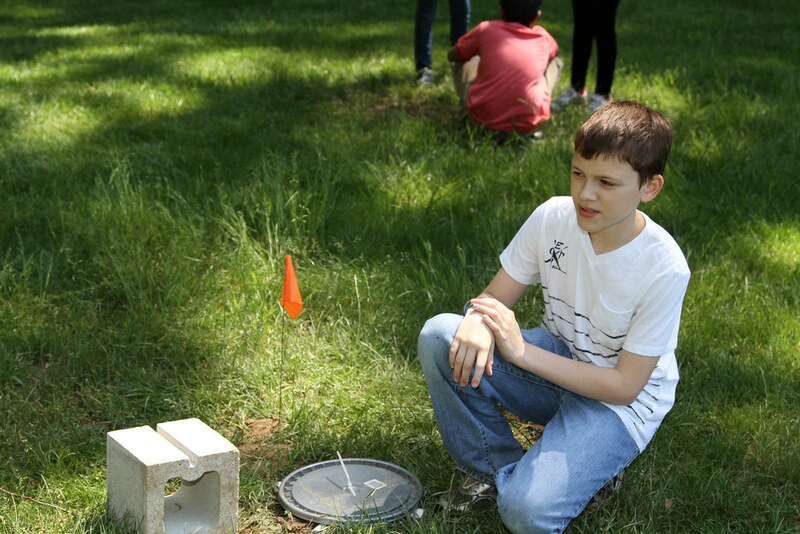 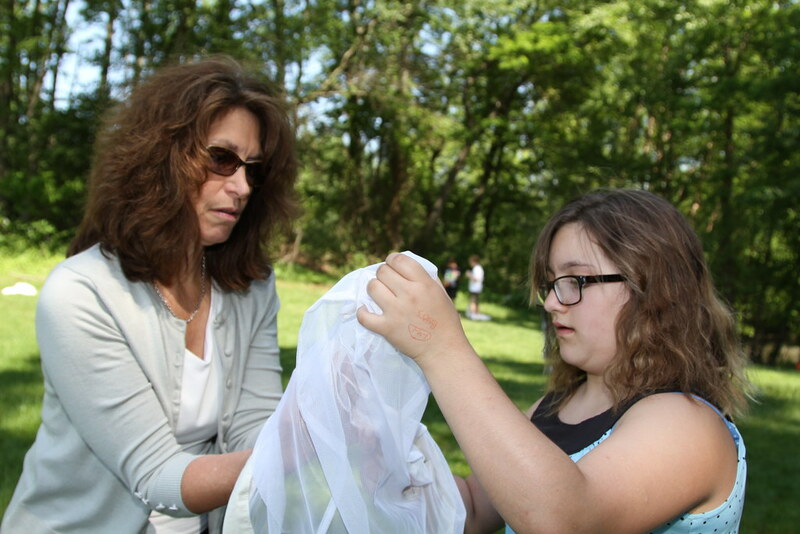 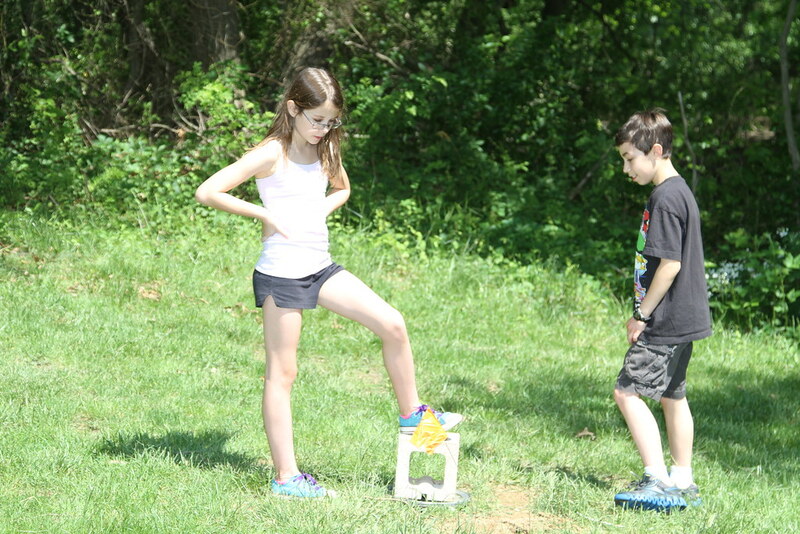 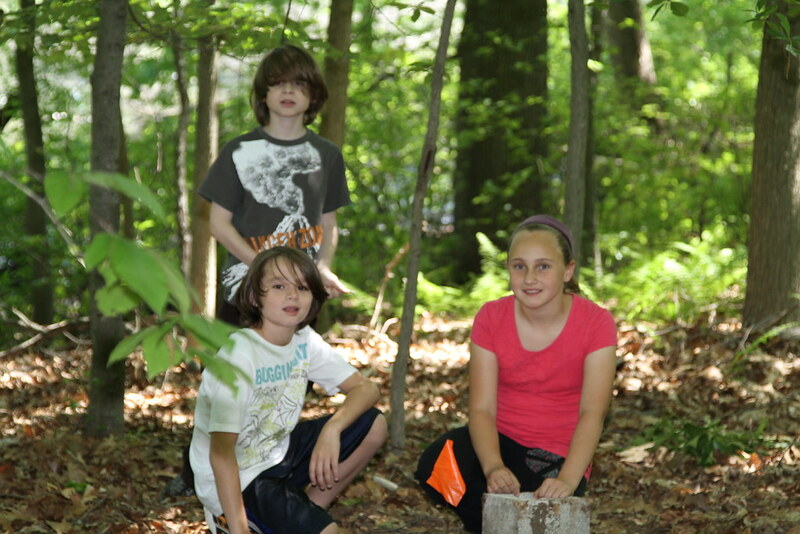 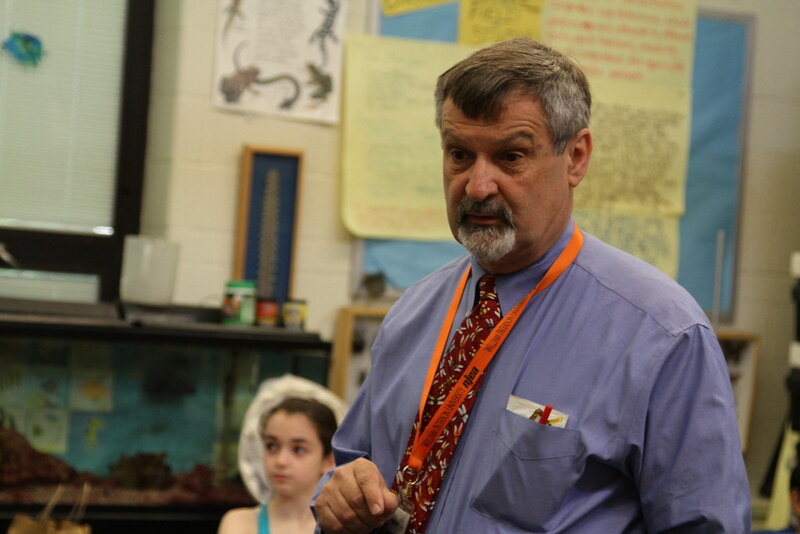 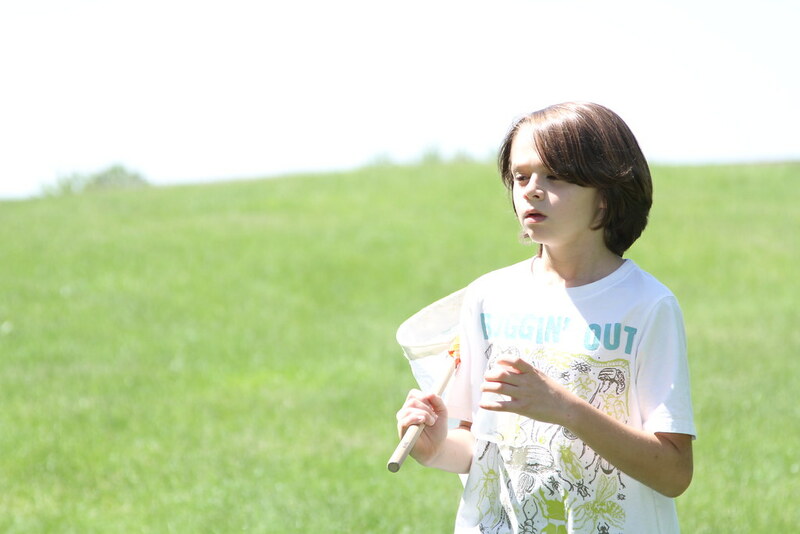 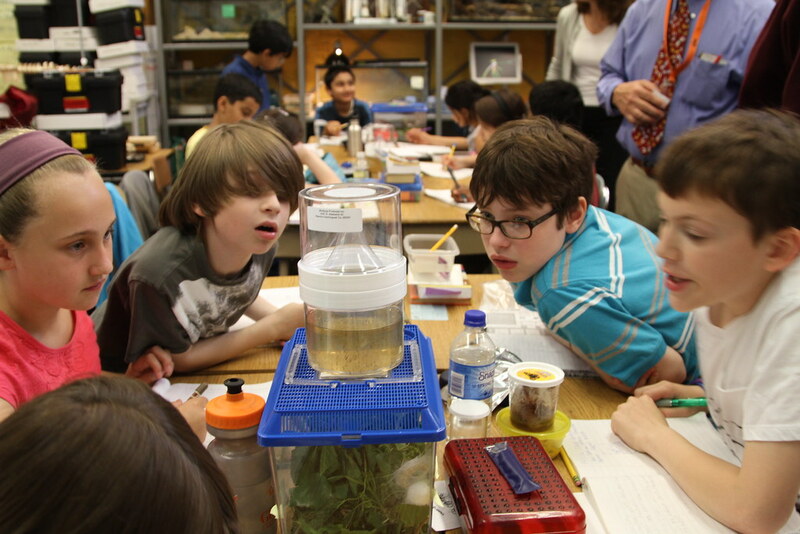 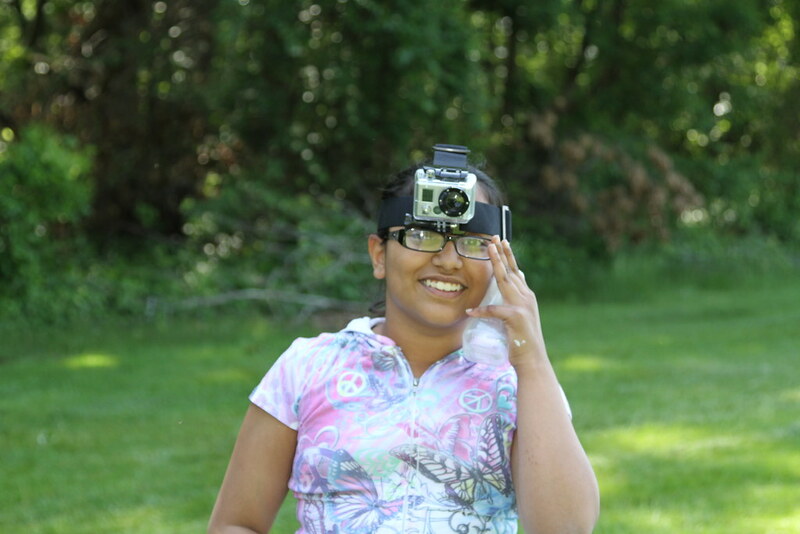 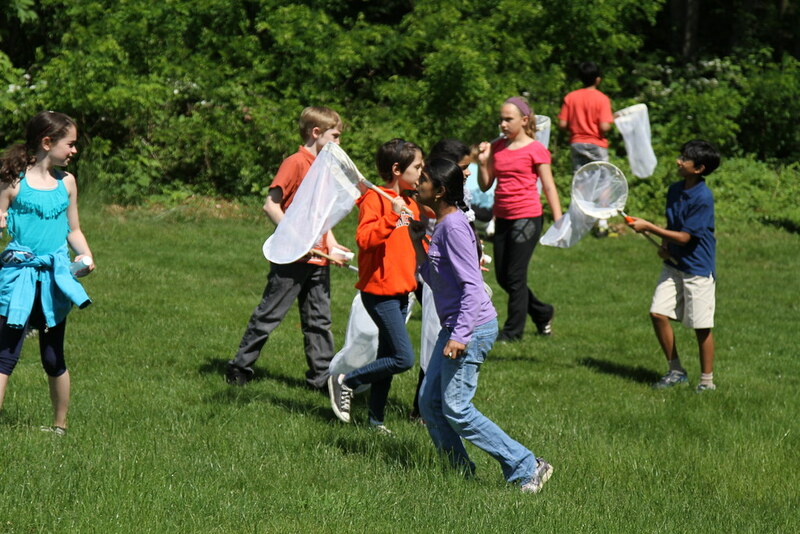 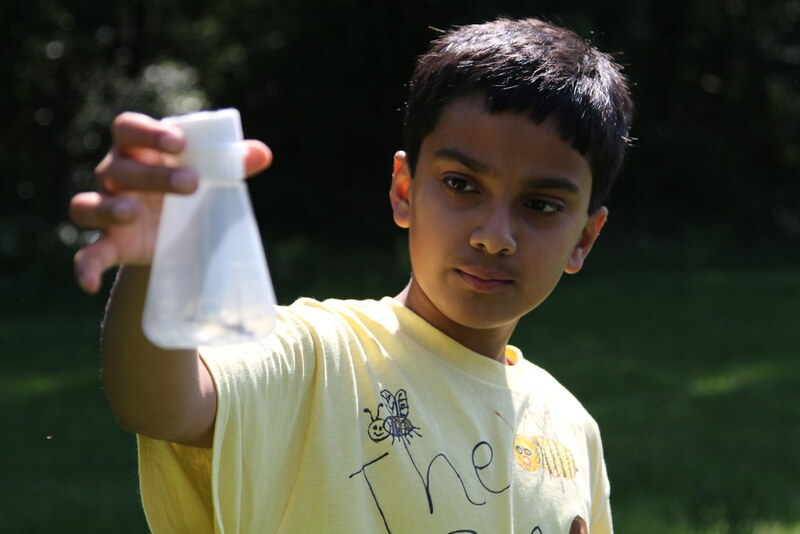 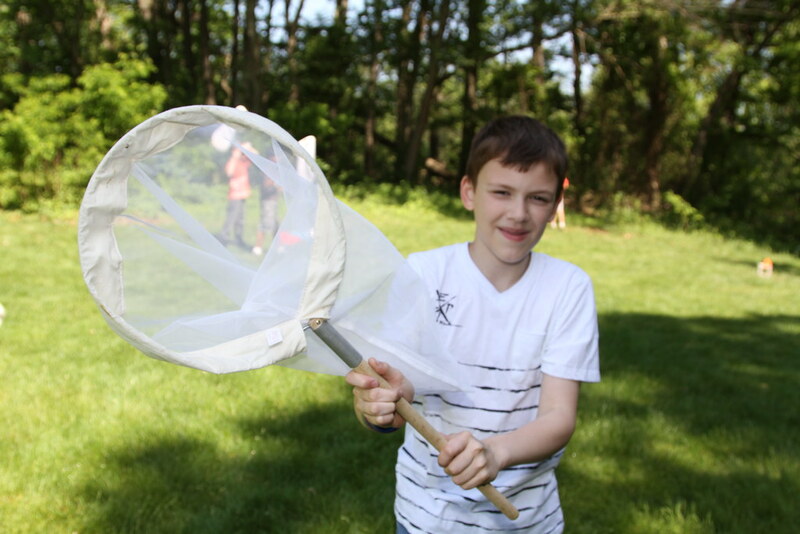 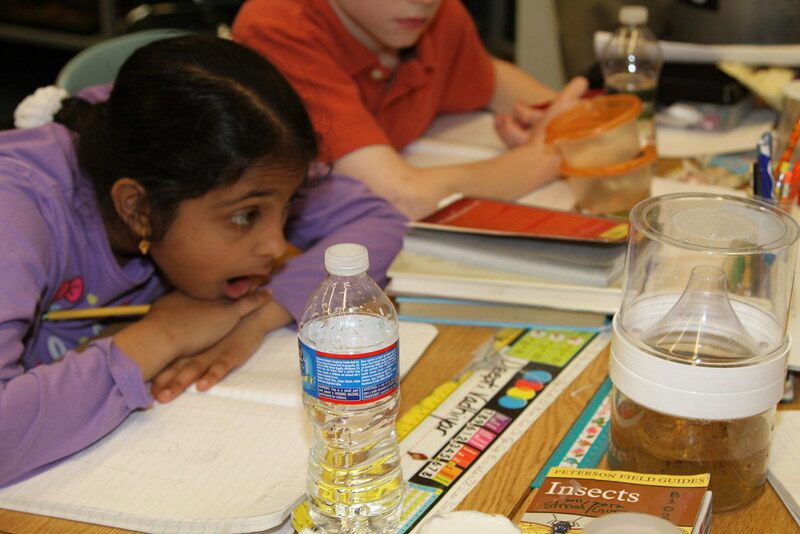 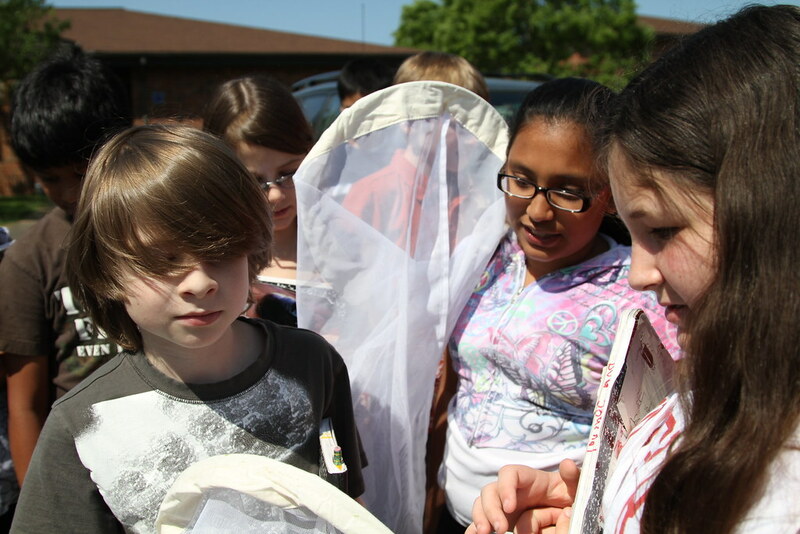 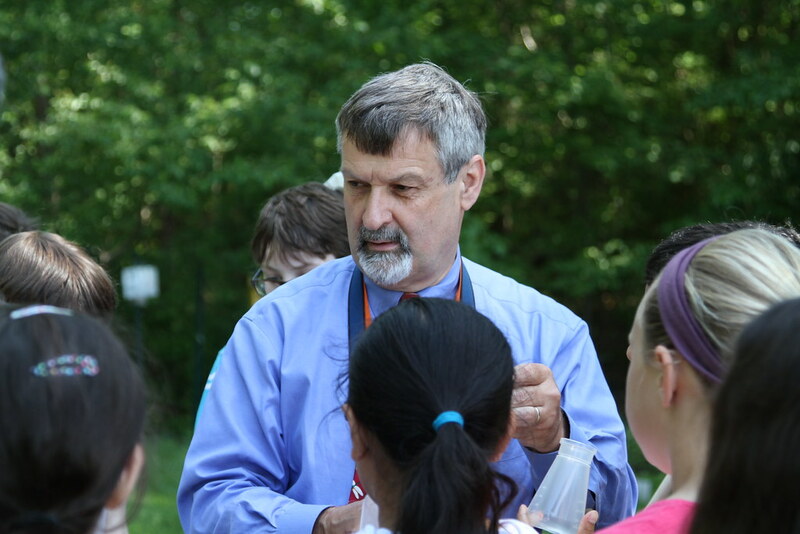 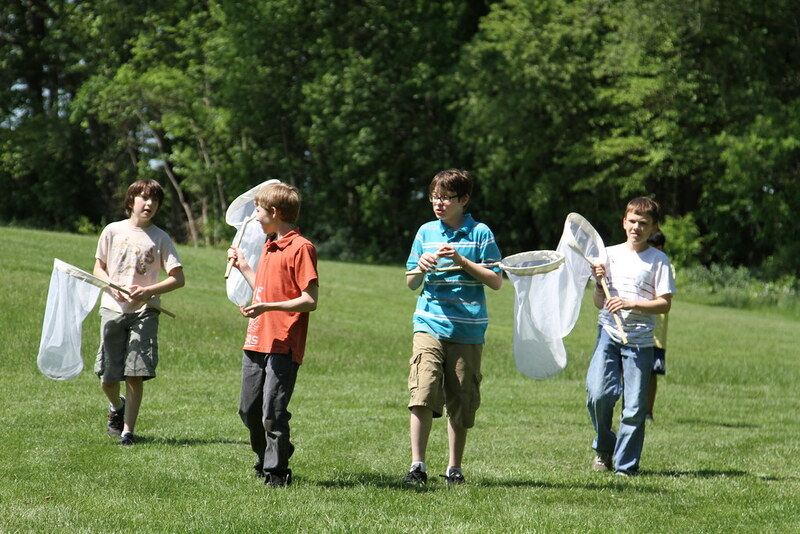 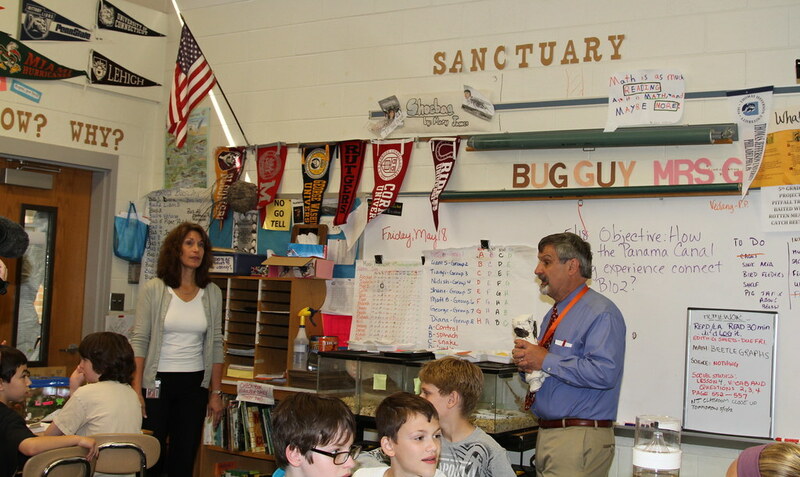 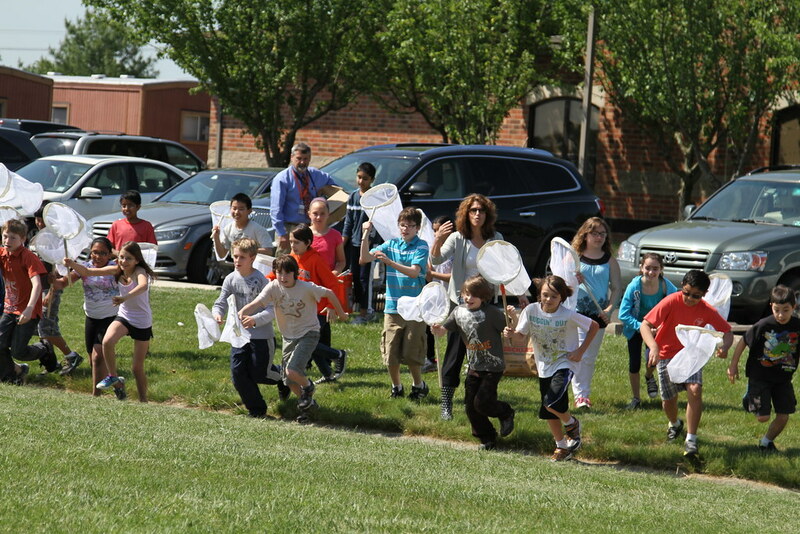 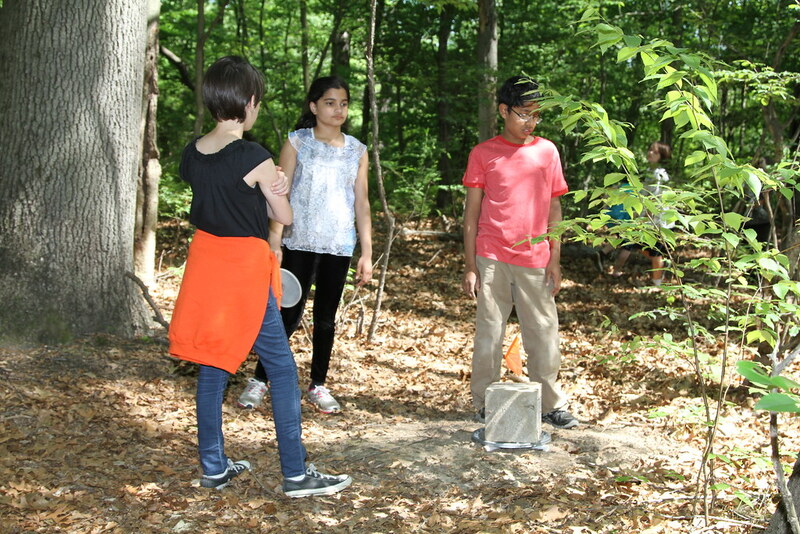 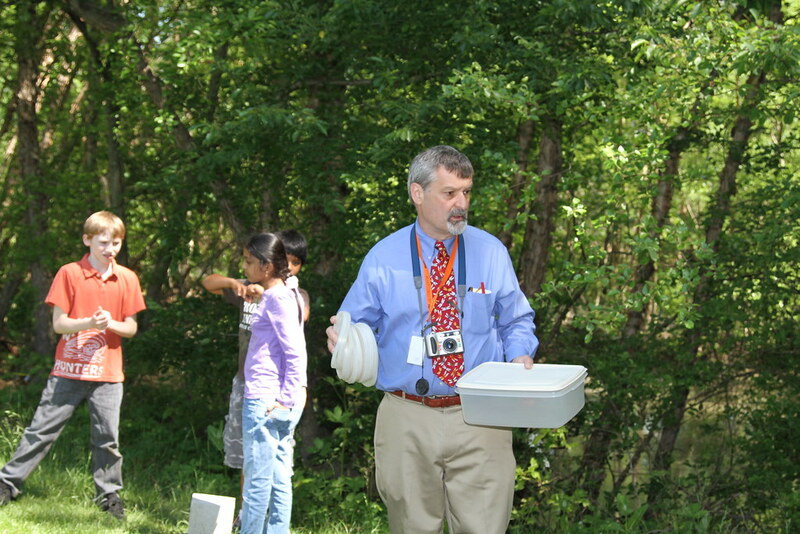 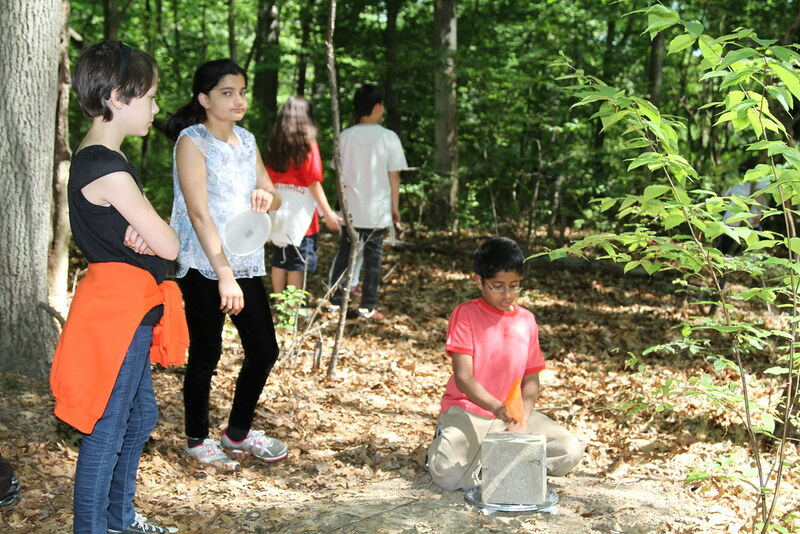 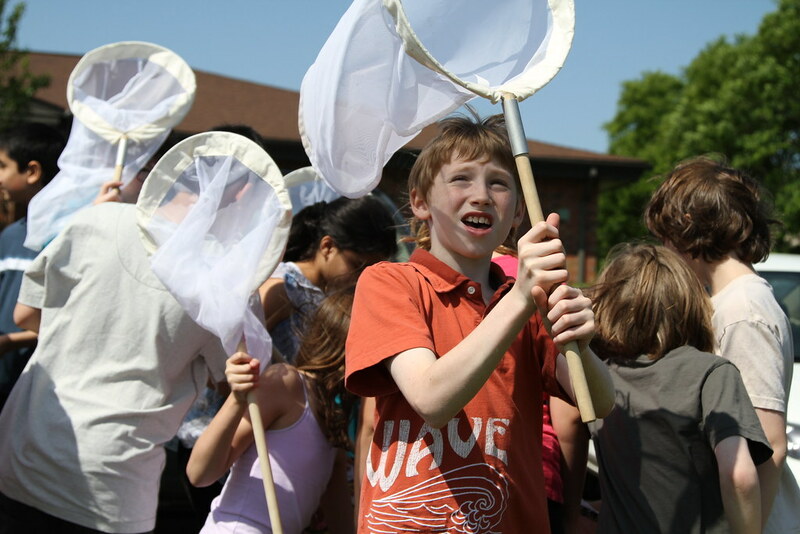 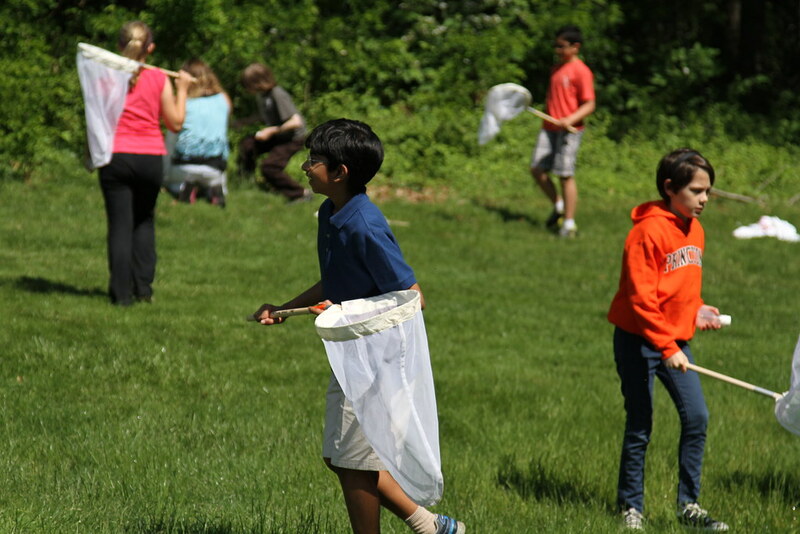 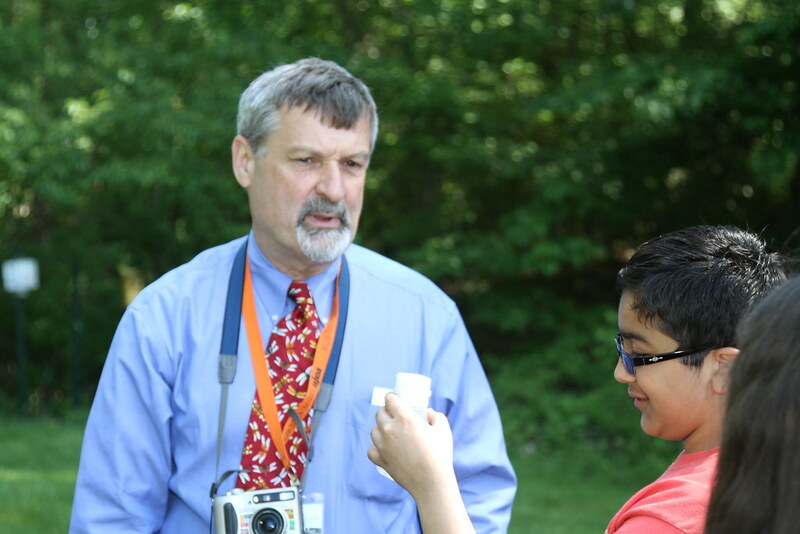 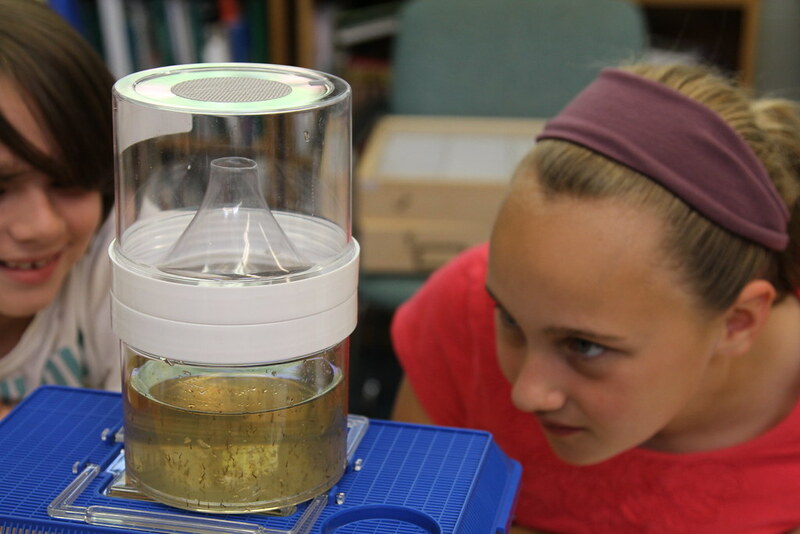 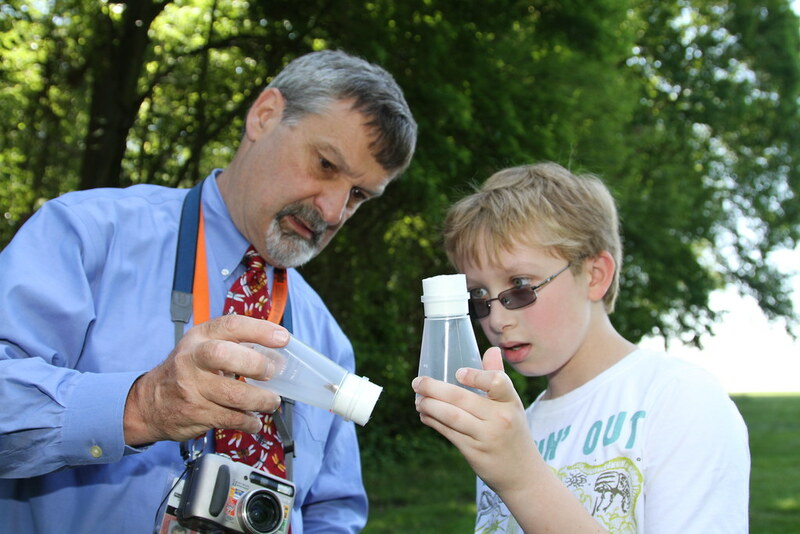 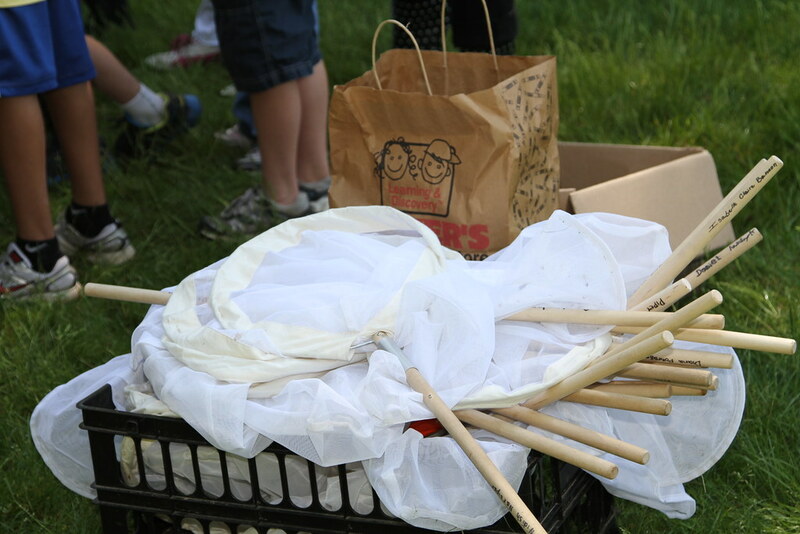 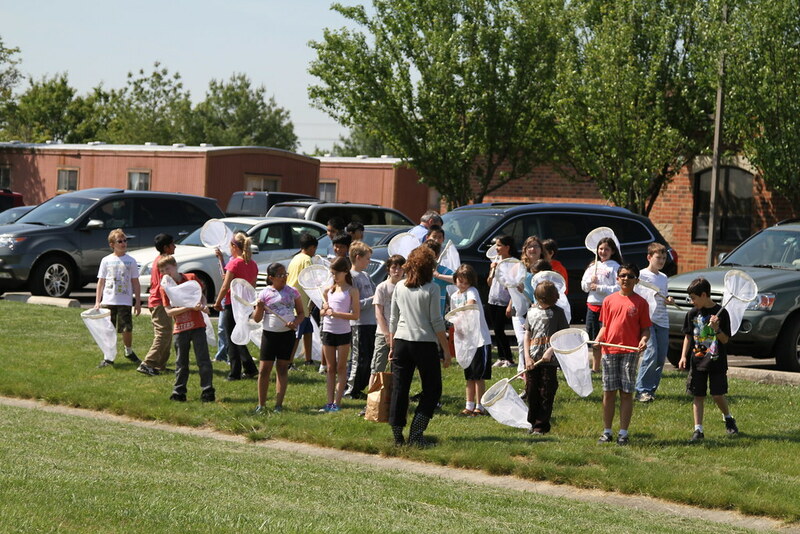 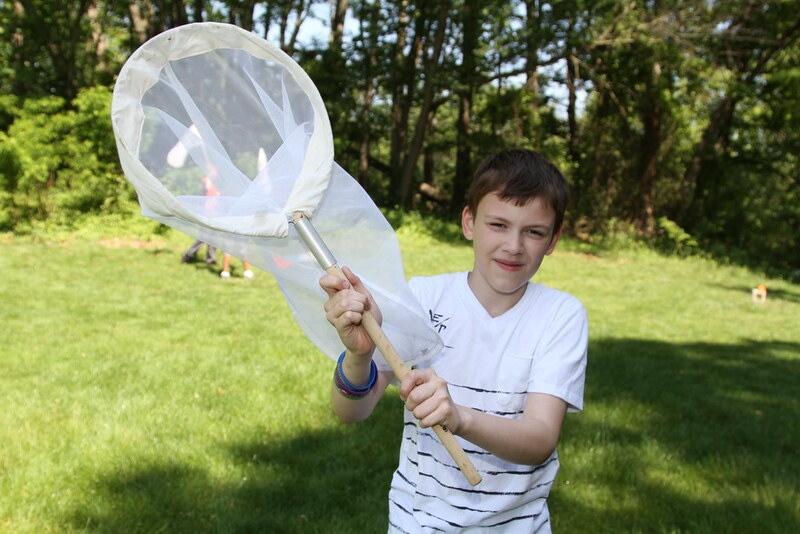 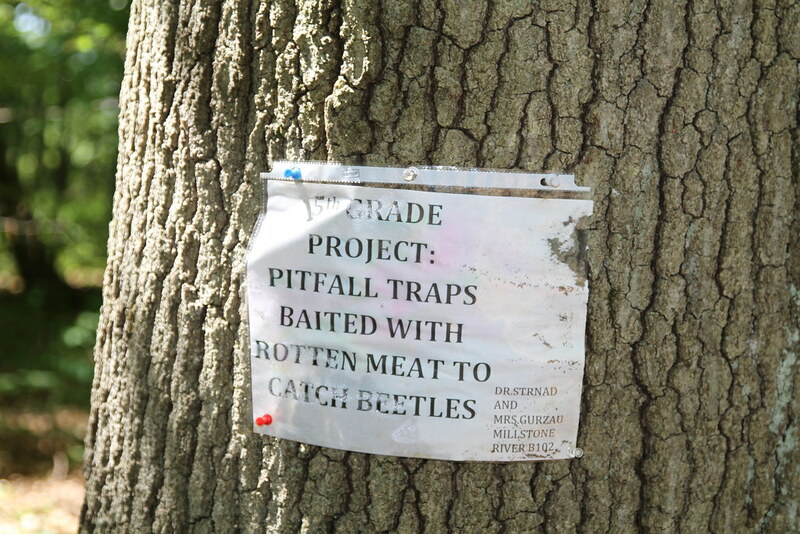 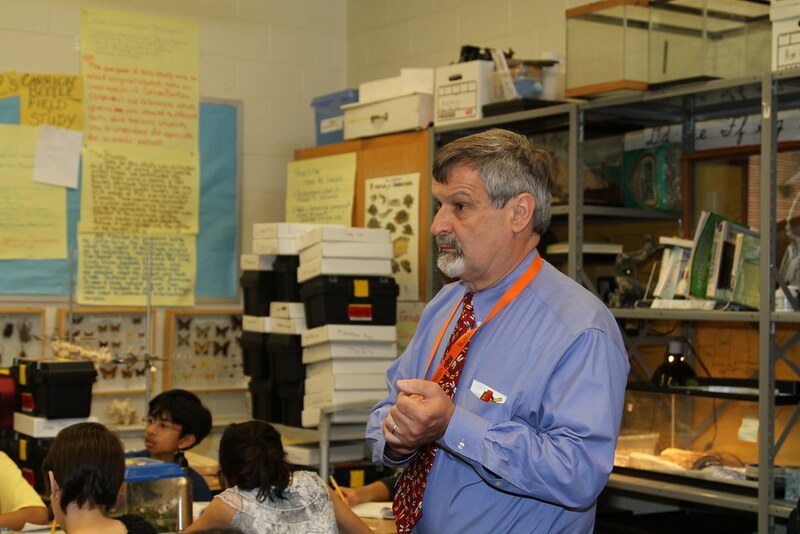 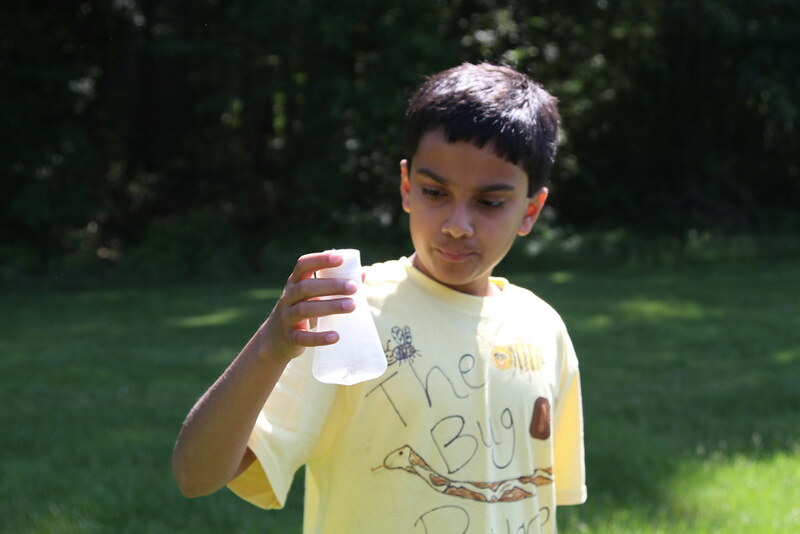 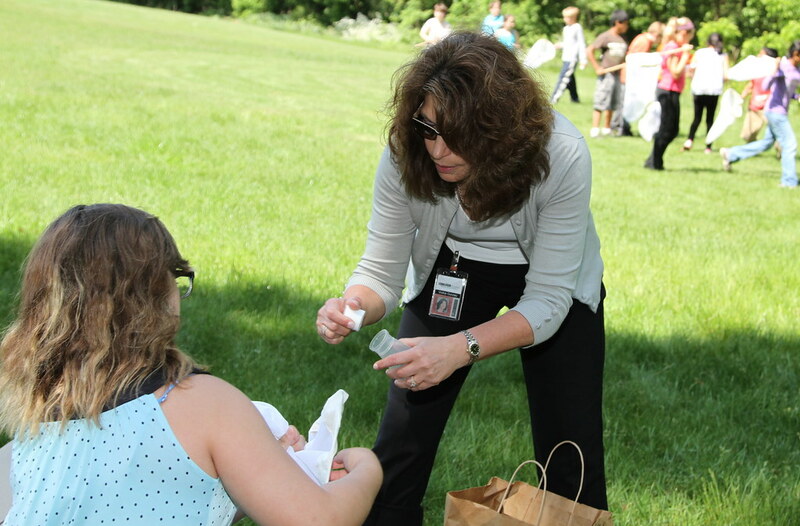 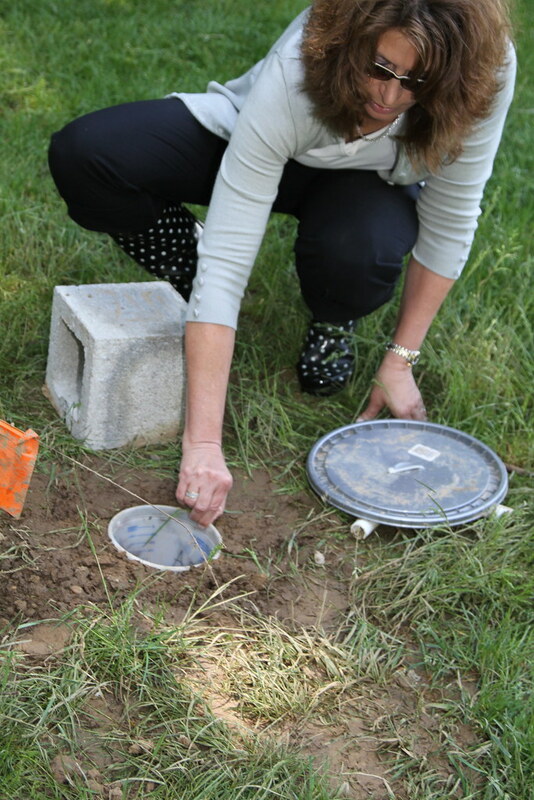 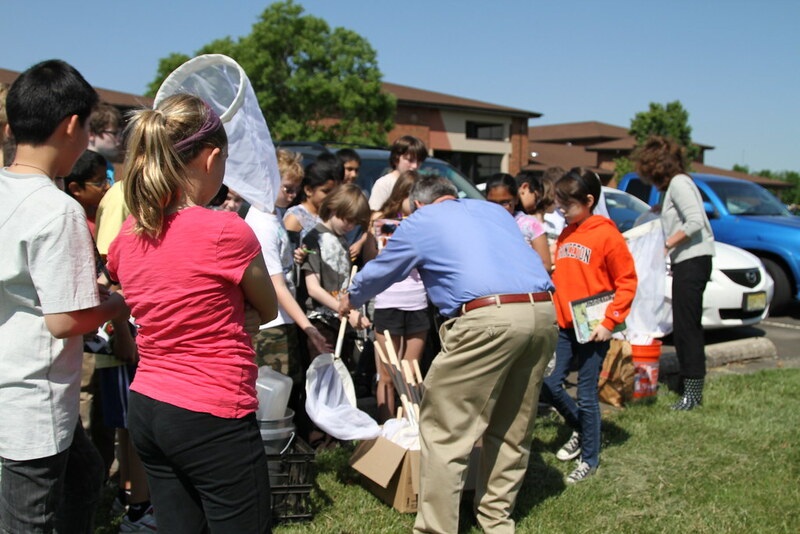 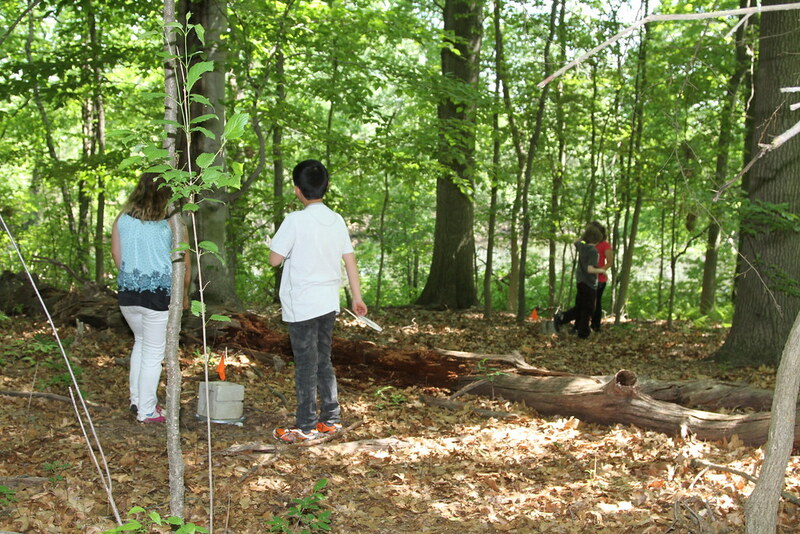 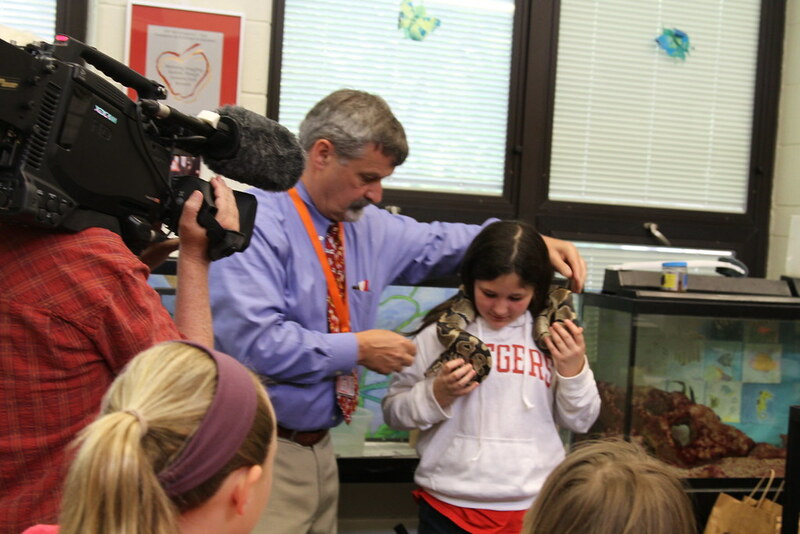 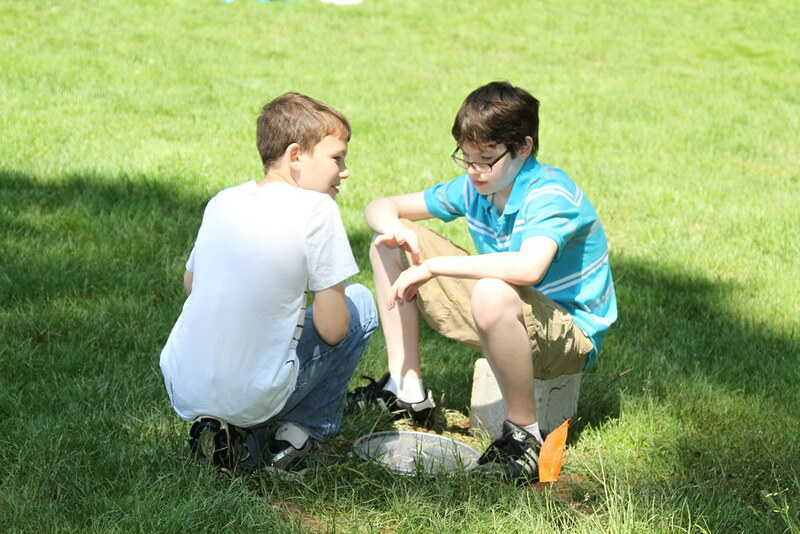 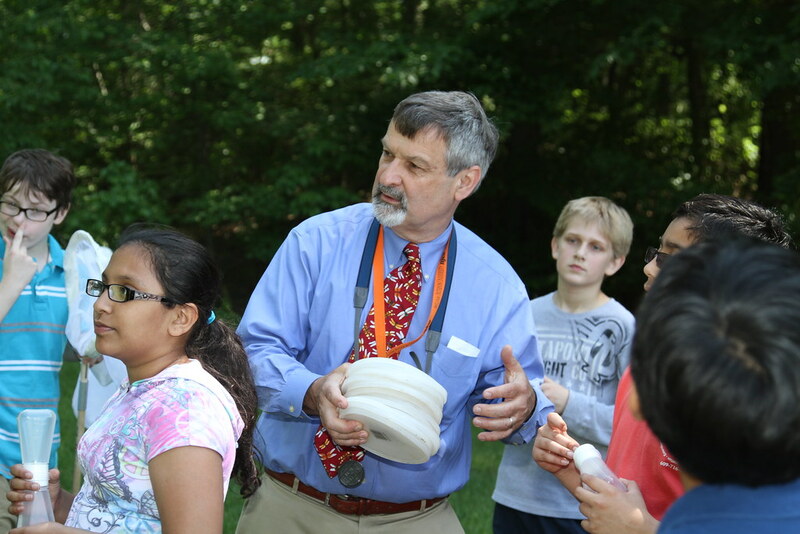 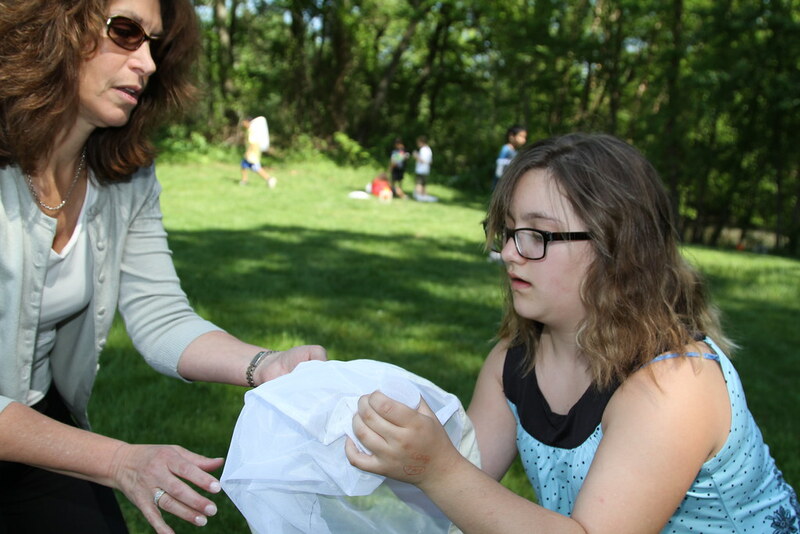 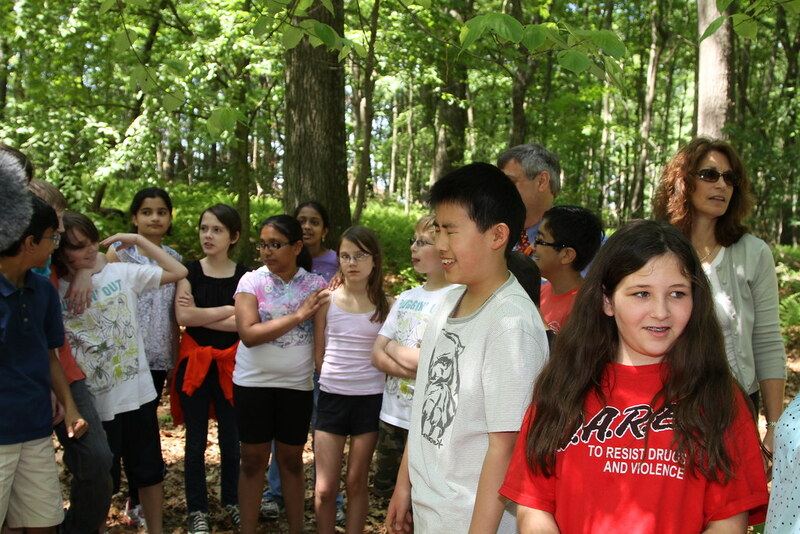 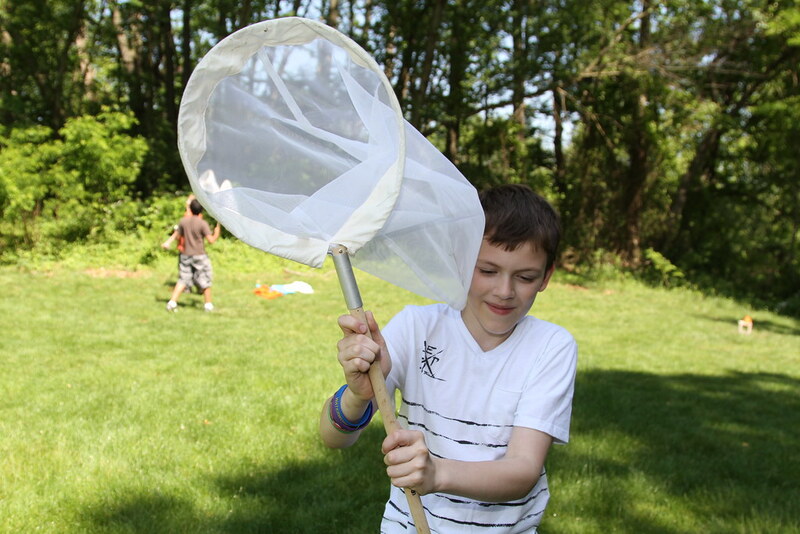 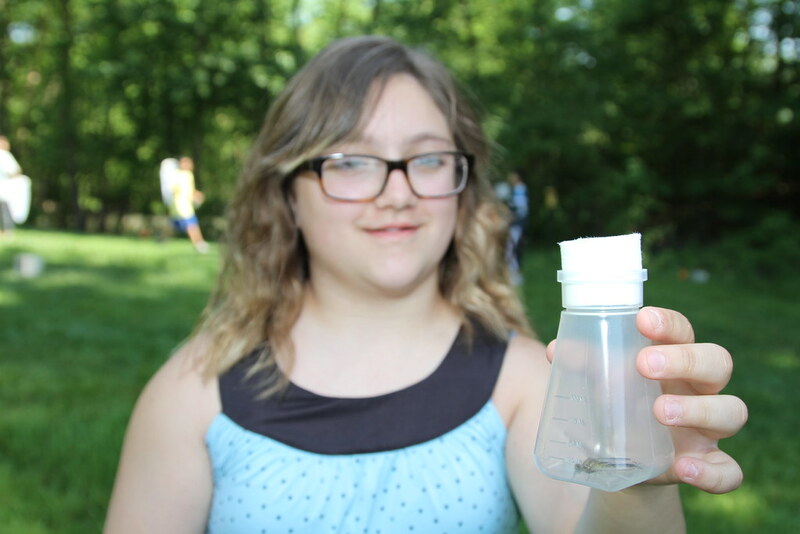 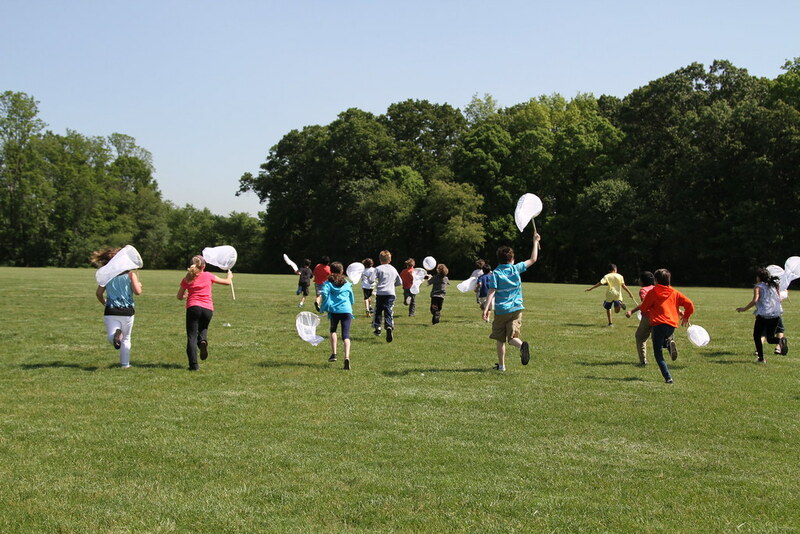 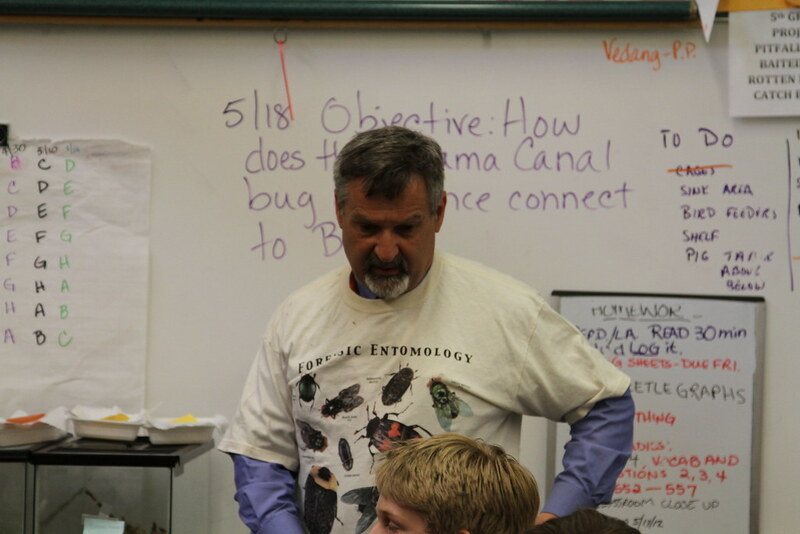 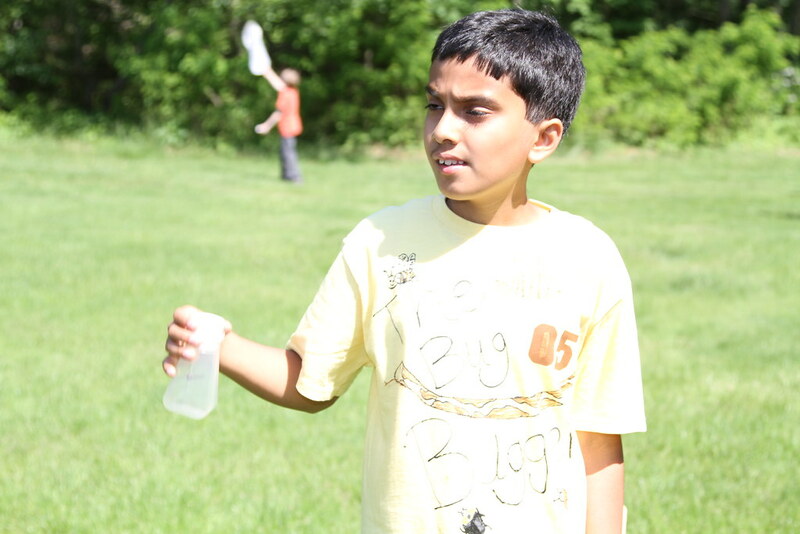 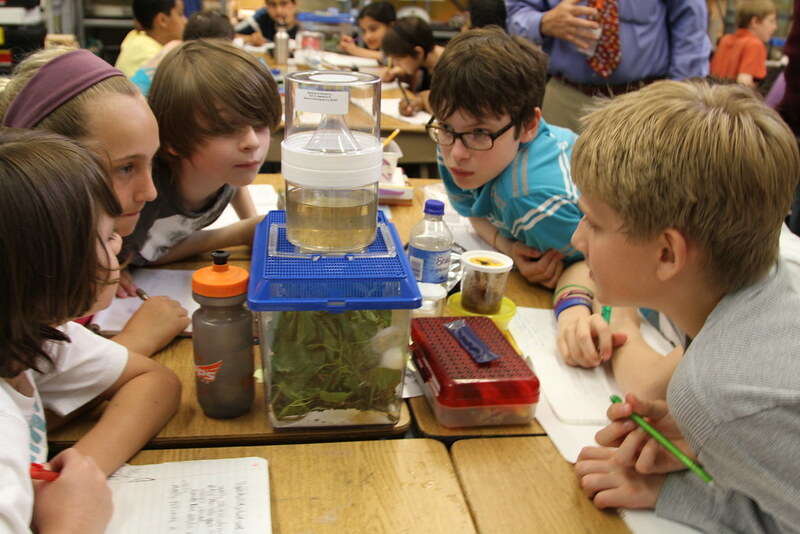 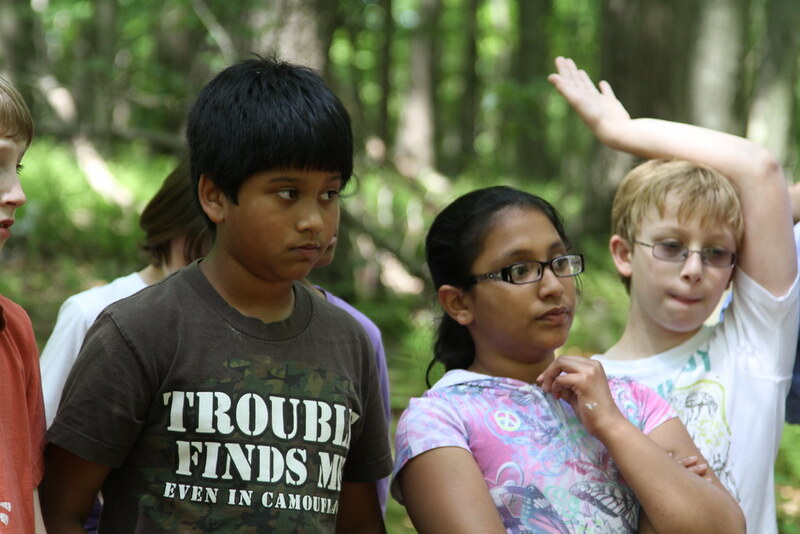 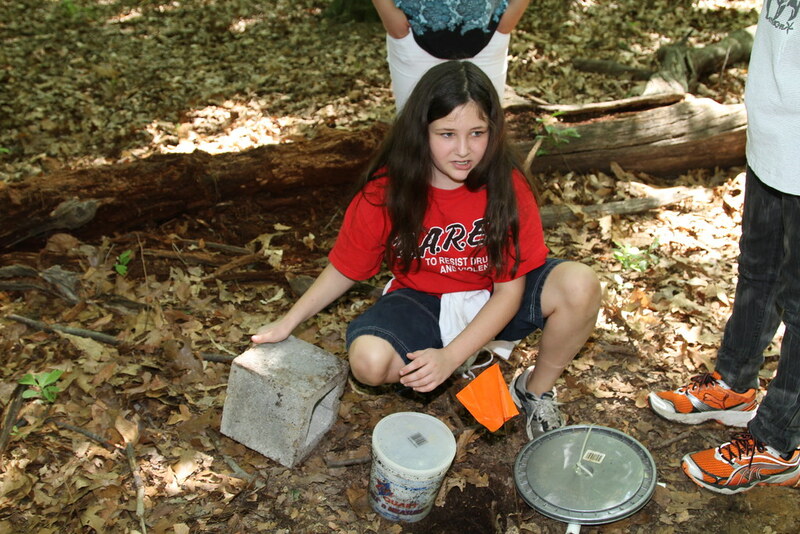 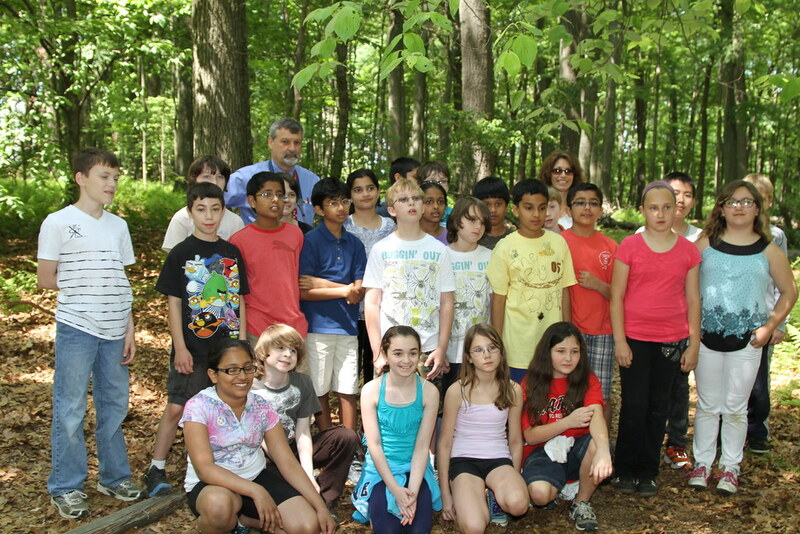 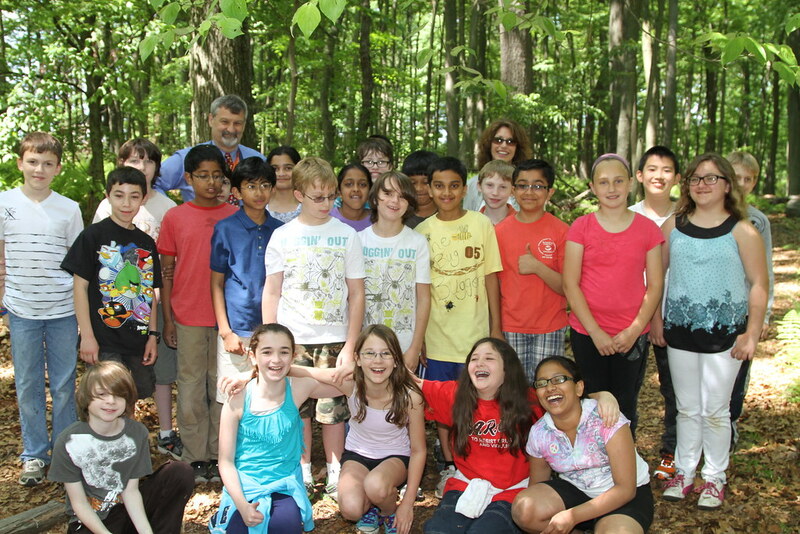 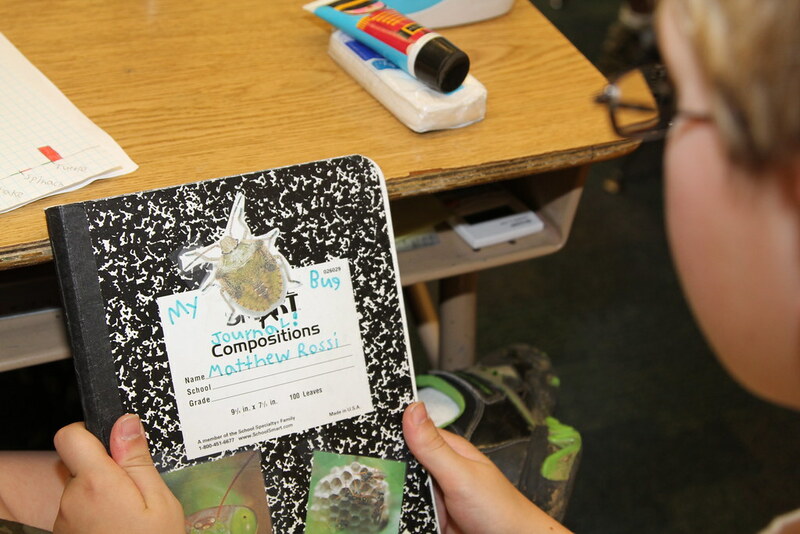 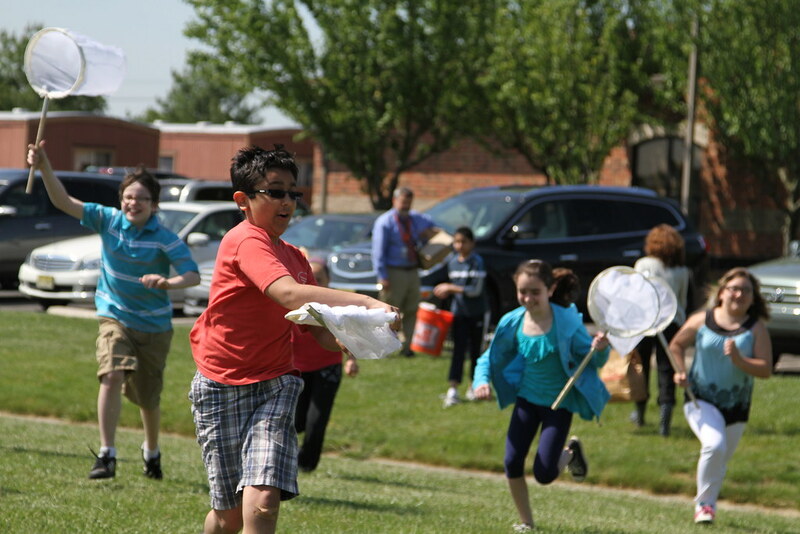 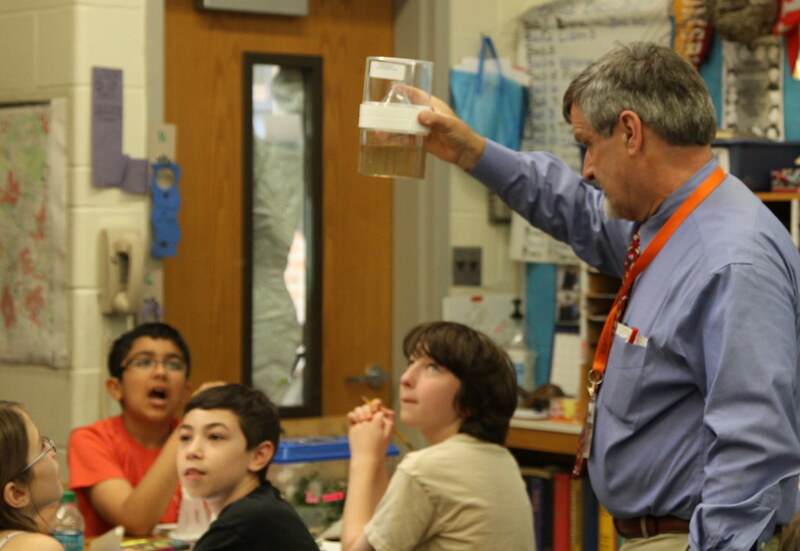 Bug Hunters - Fifth graders at Millstone River School in West Windsor-Plainsboro turn their love for bugs into an authentic field study. 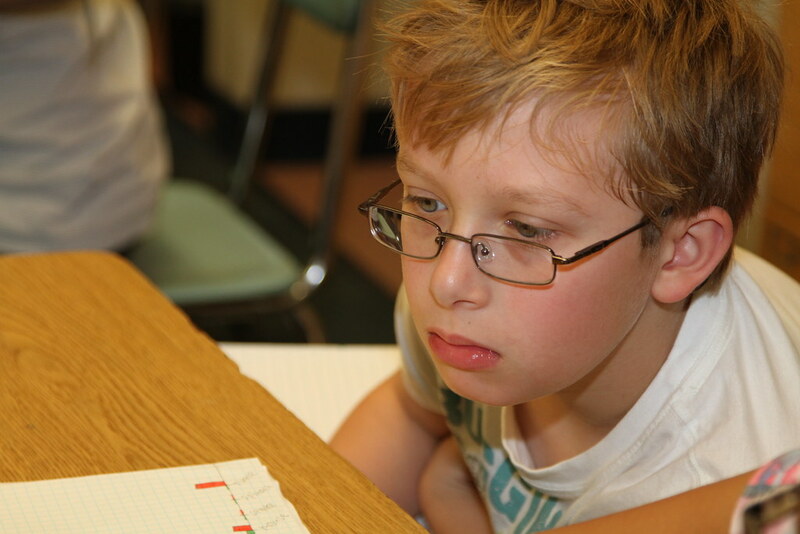 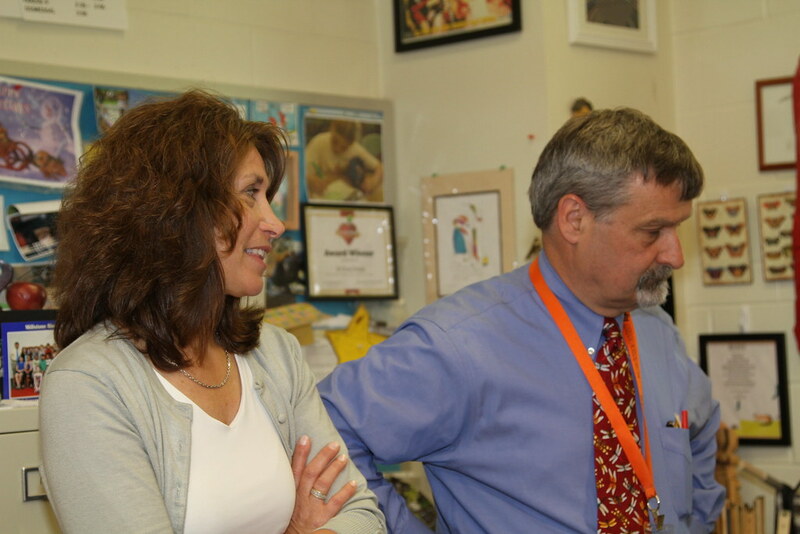 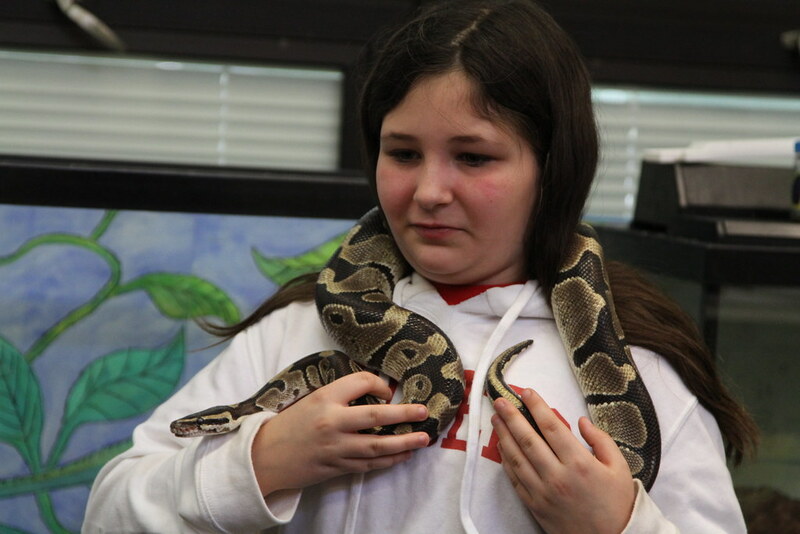 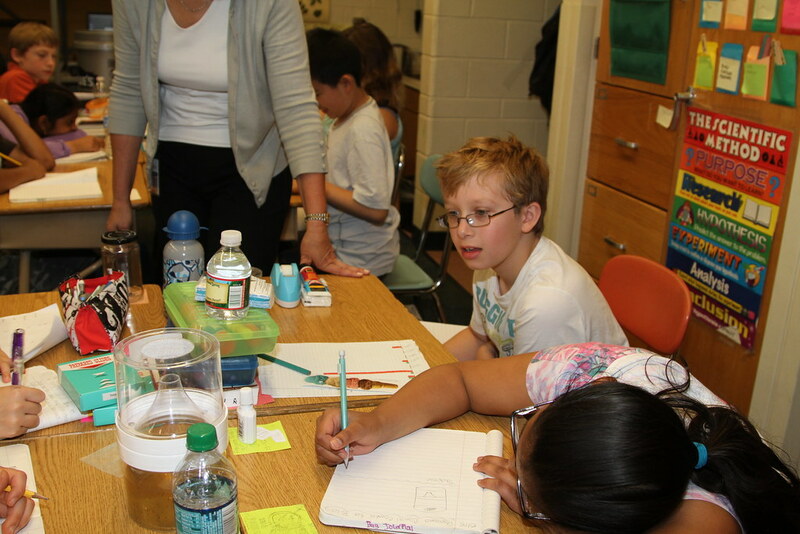 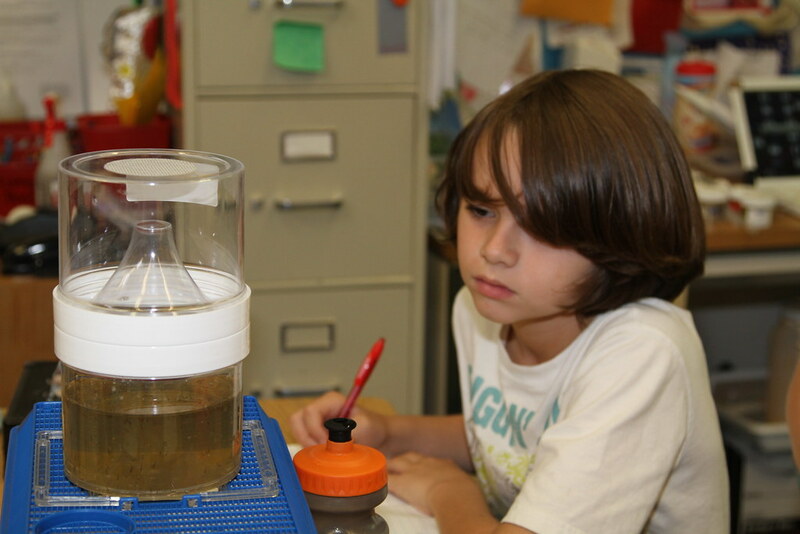 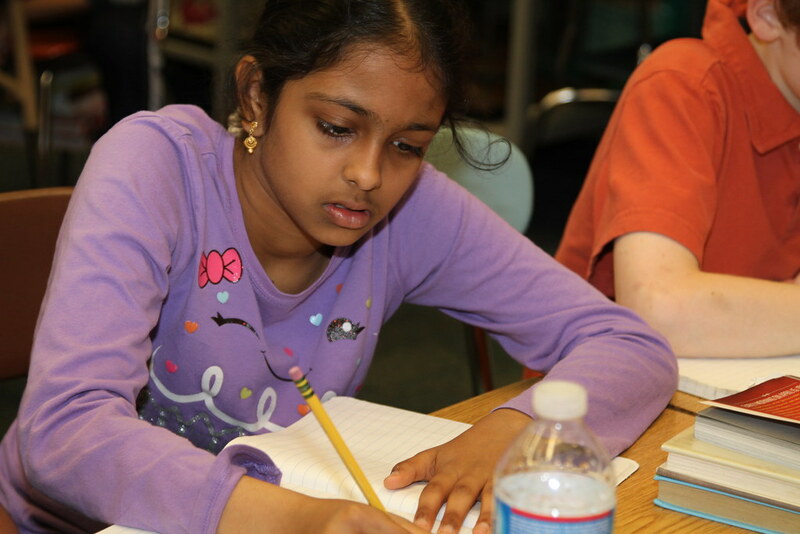 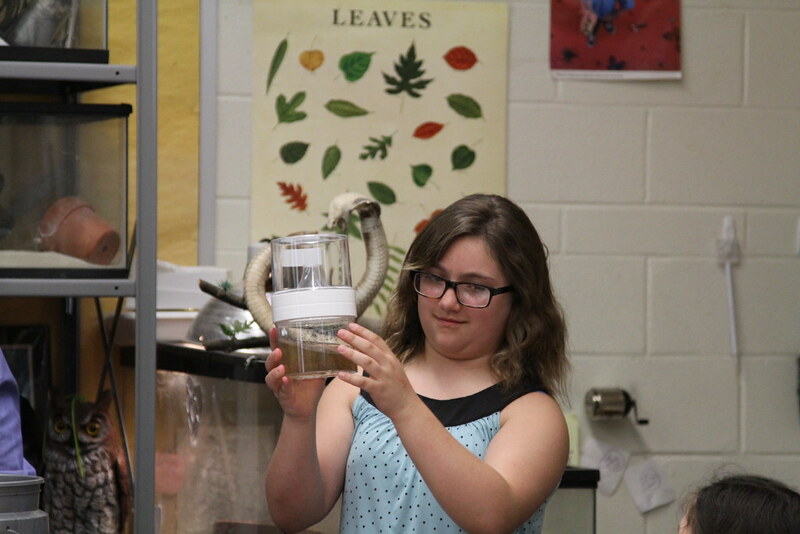 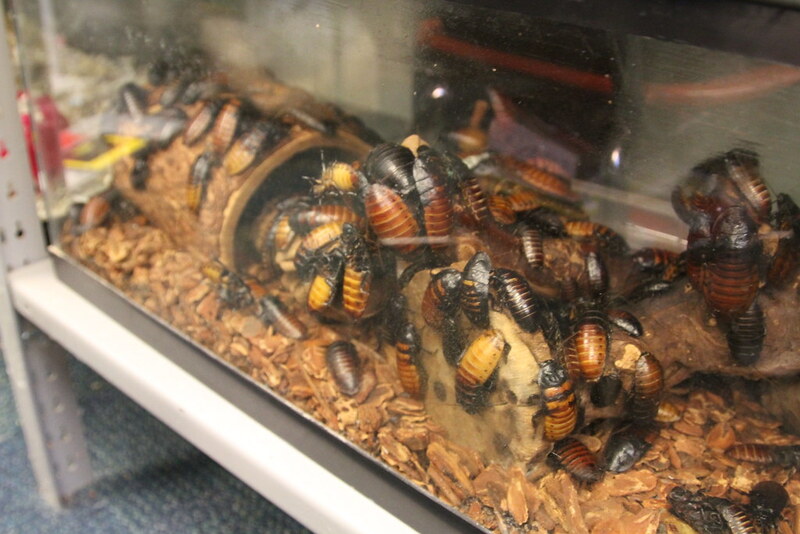 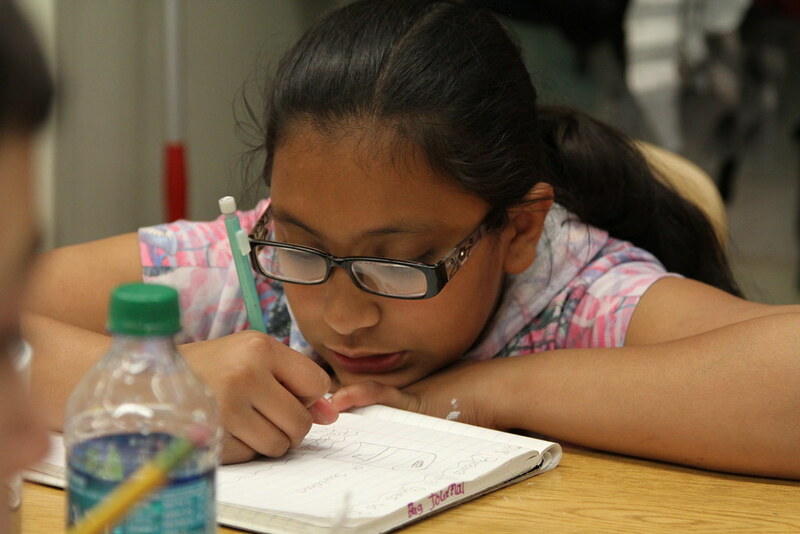 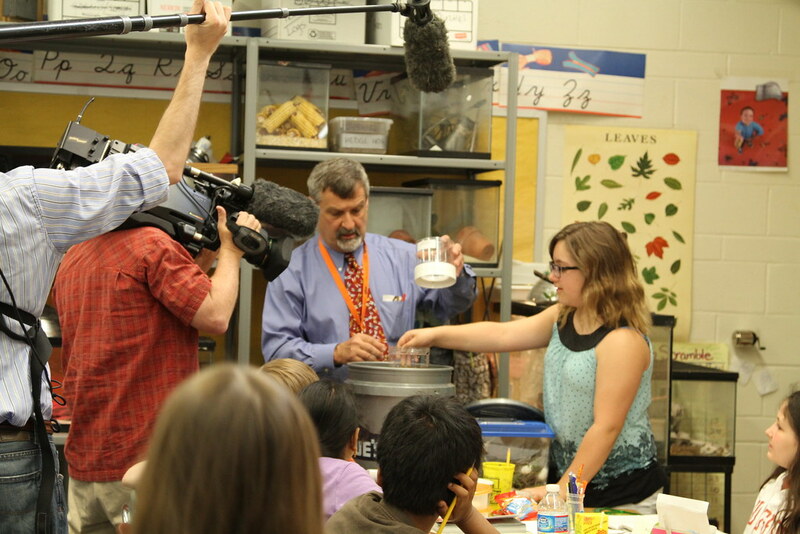 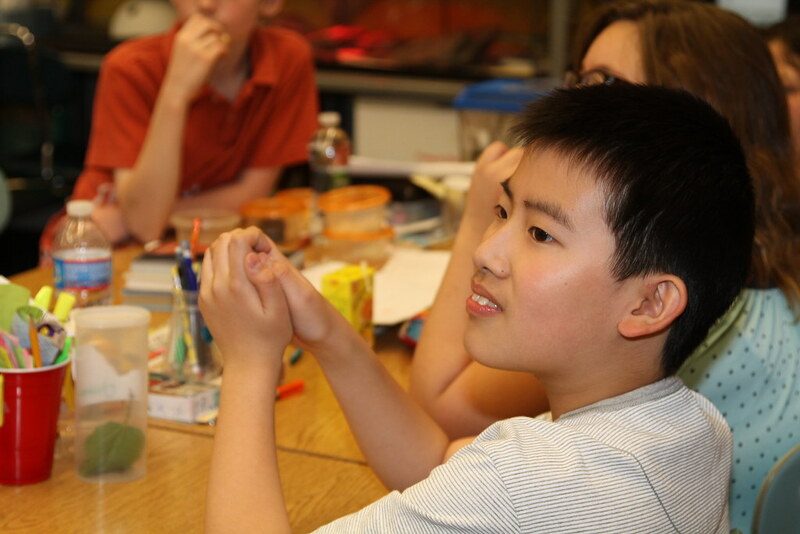 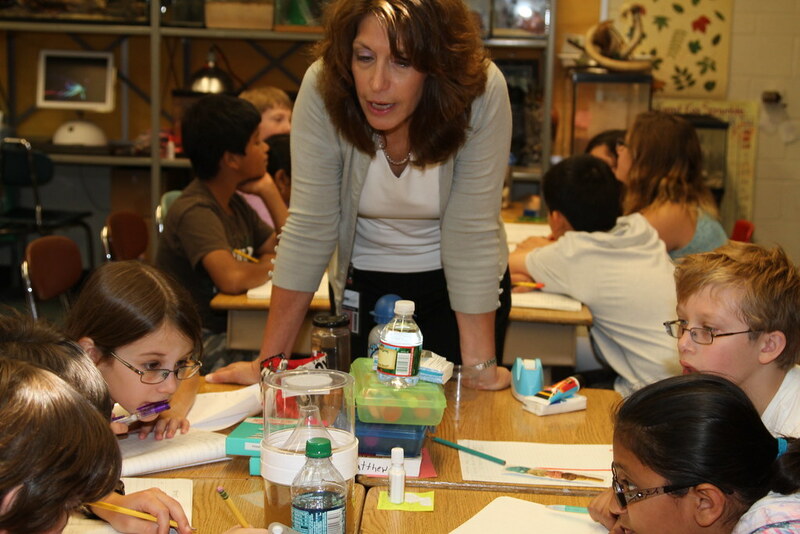 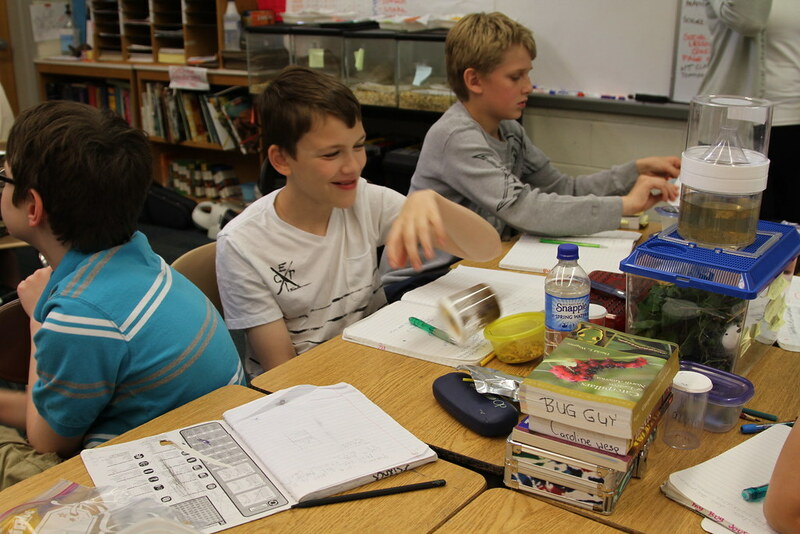 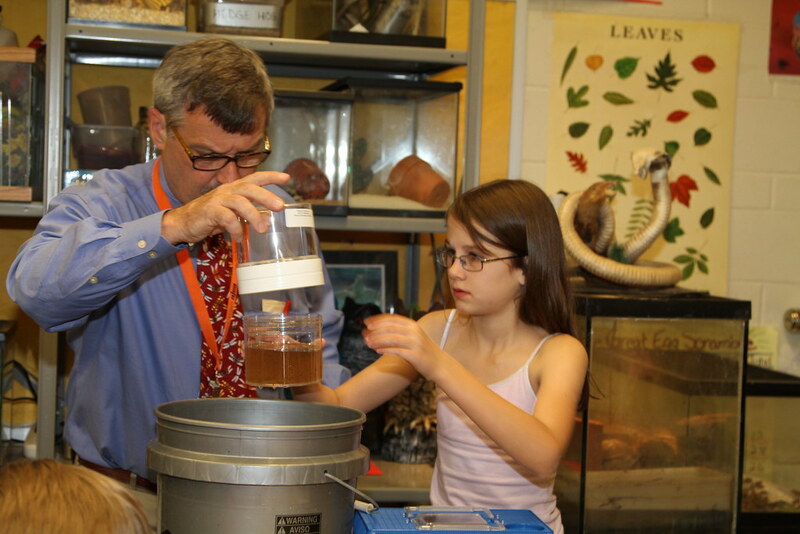 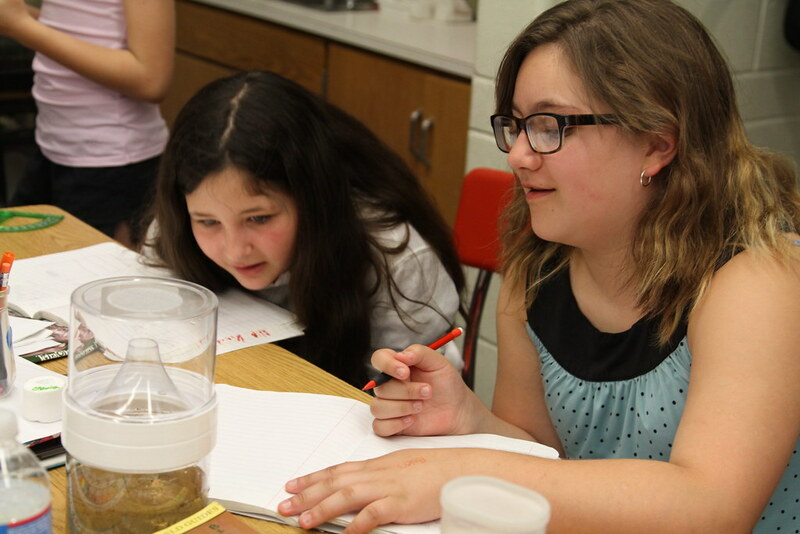 Regular and special education students research the population size and diversity of carrion beetles. 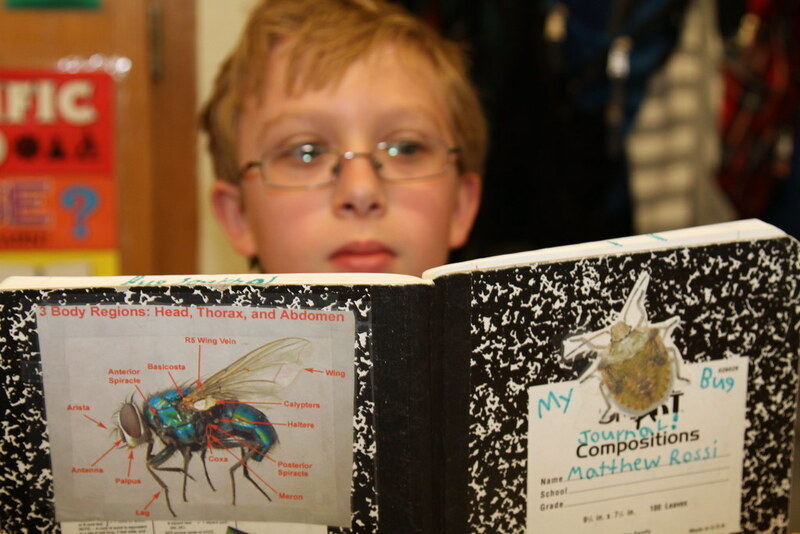 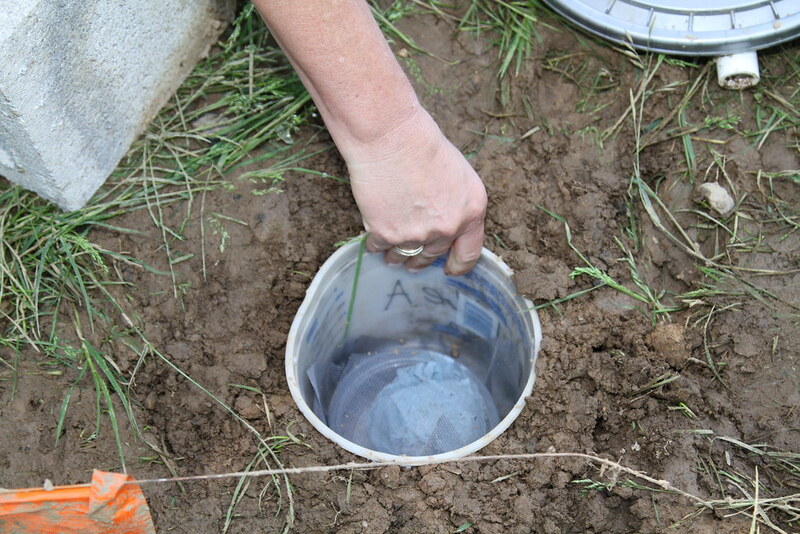 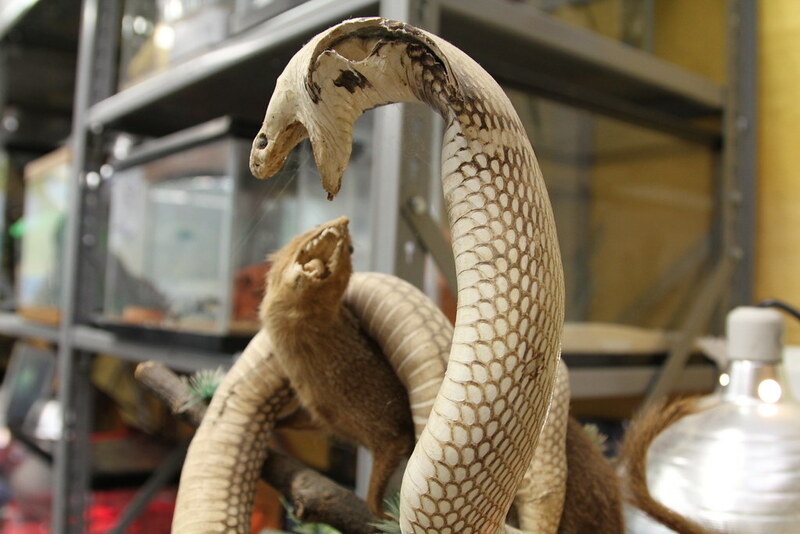 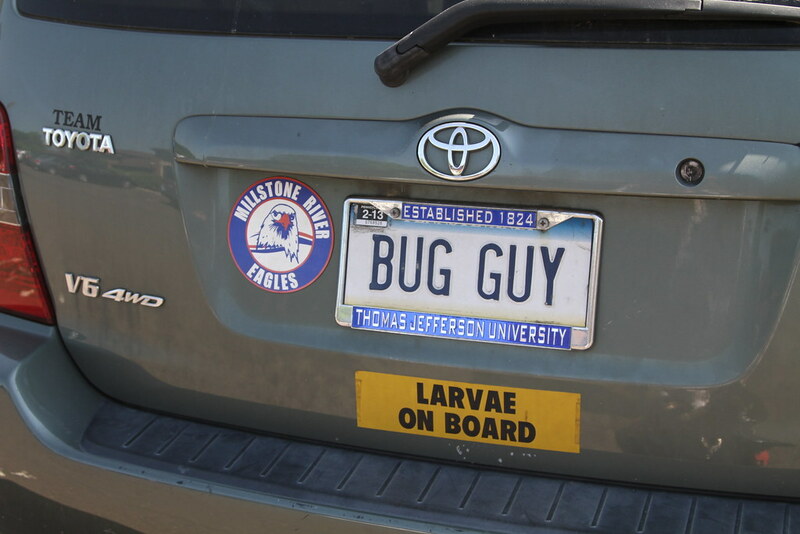 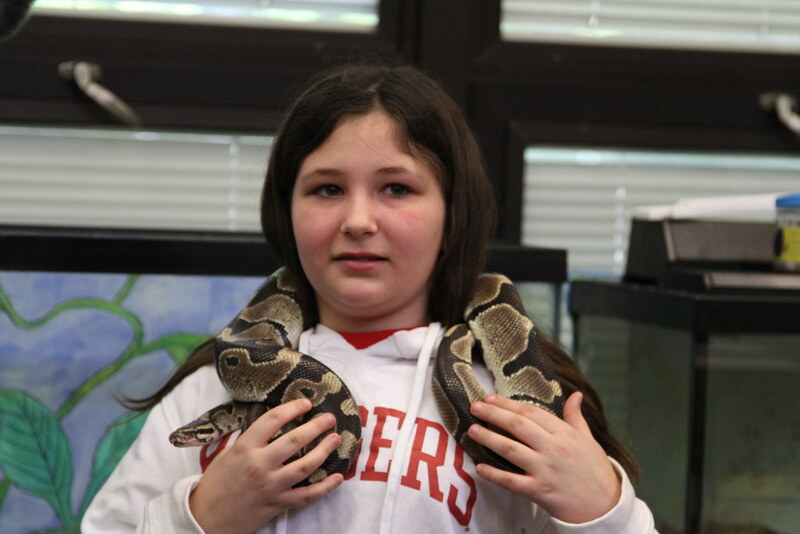 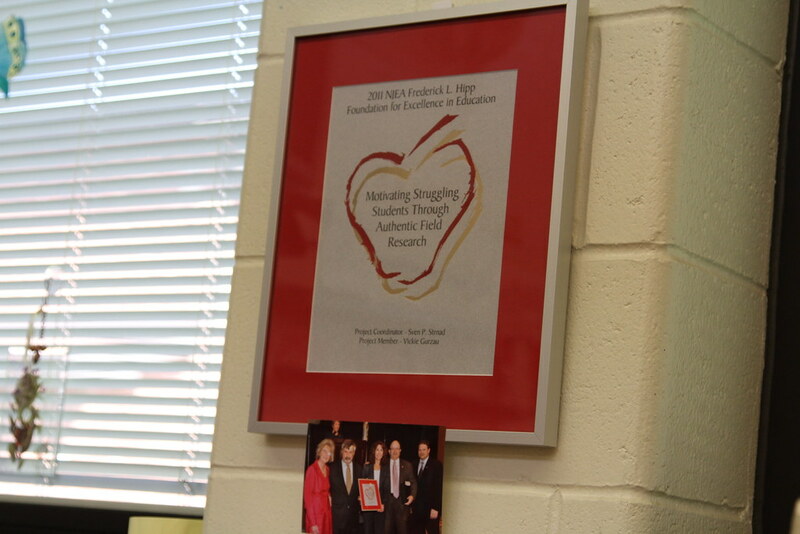 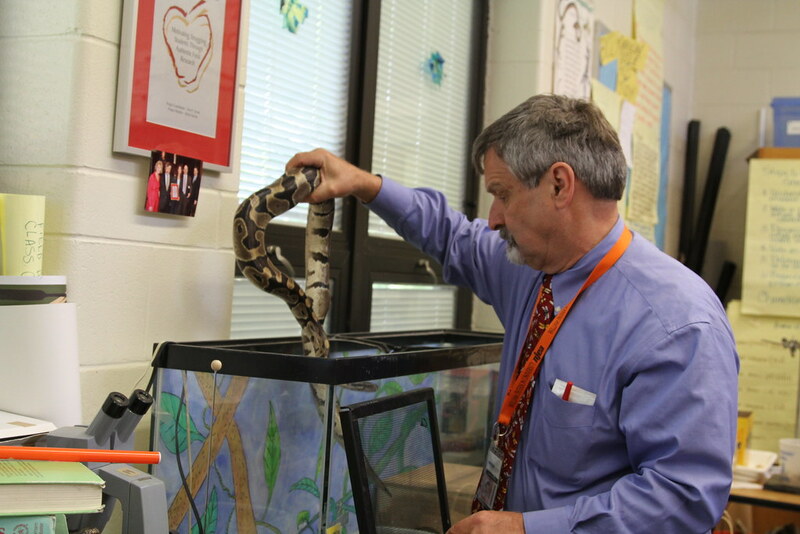 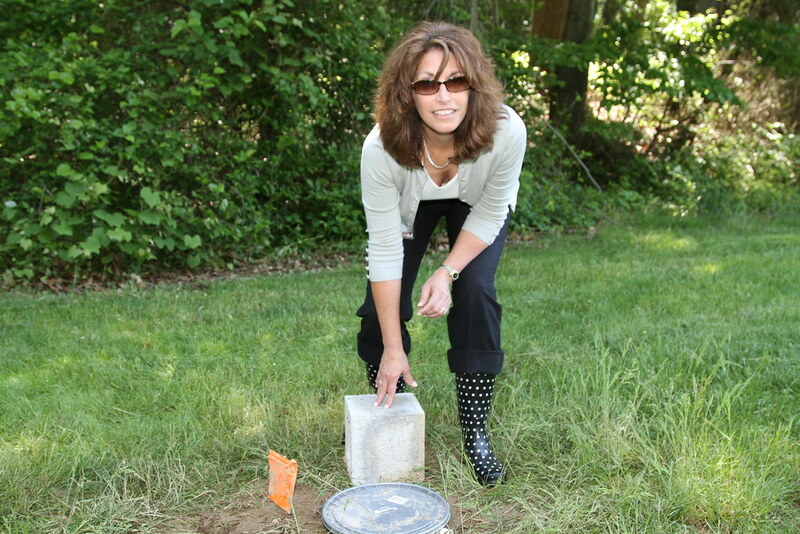 The field study design is student generated based on entomological literature. 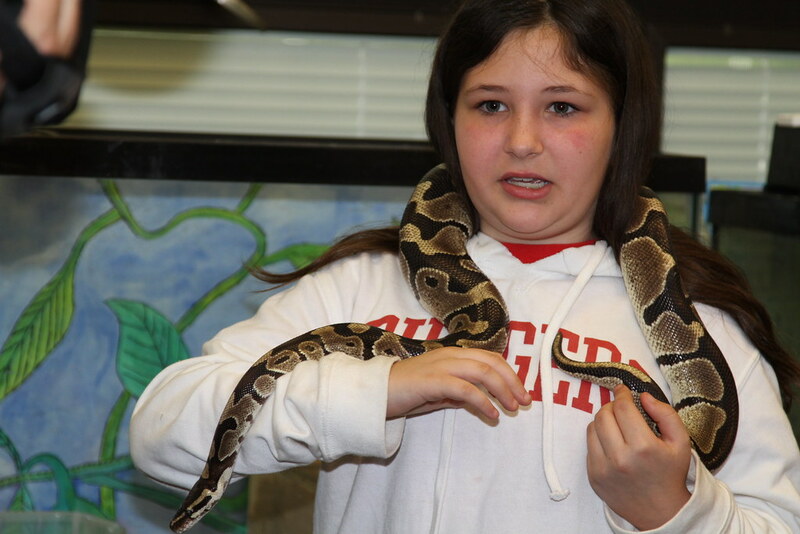 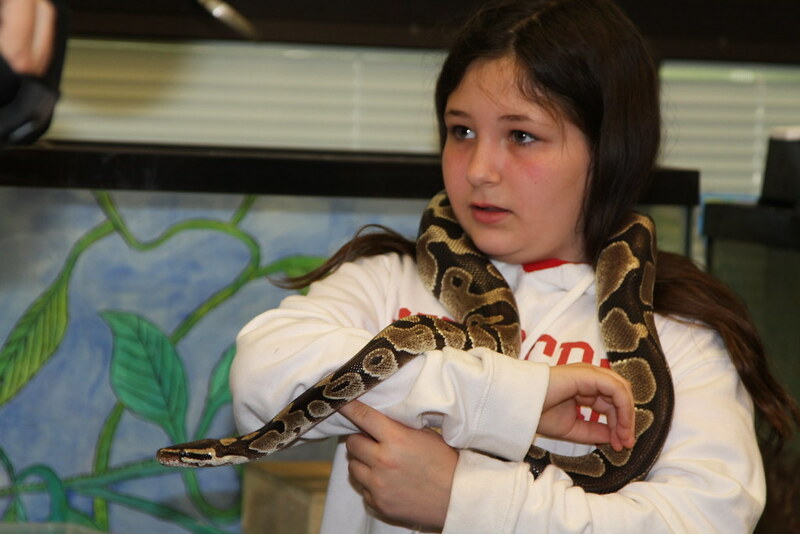 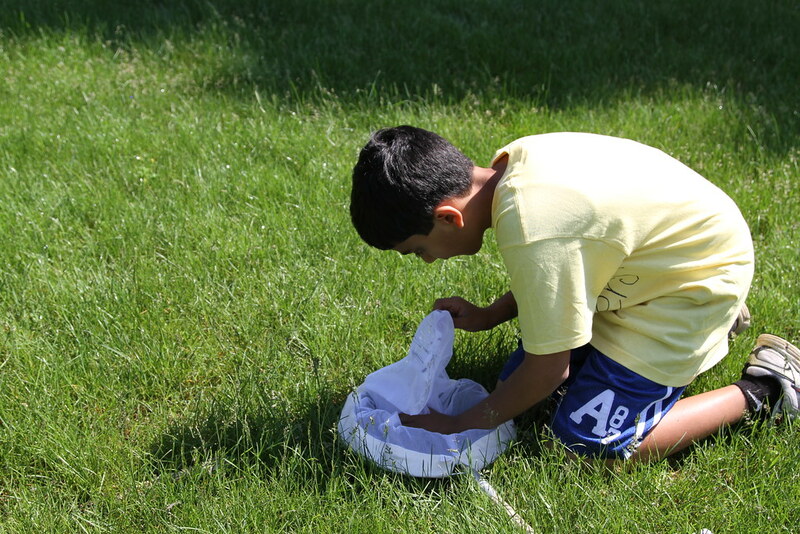 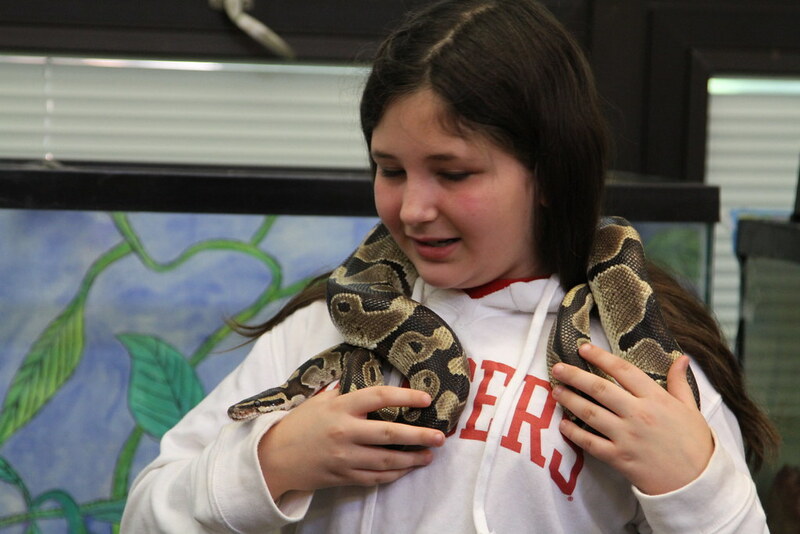 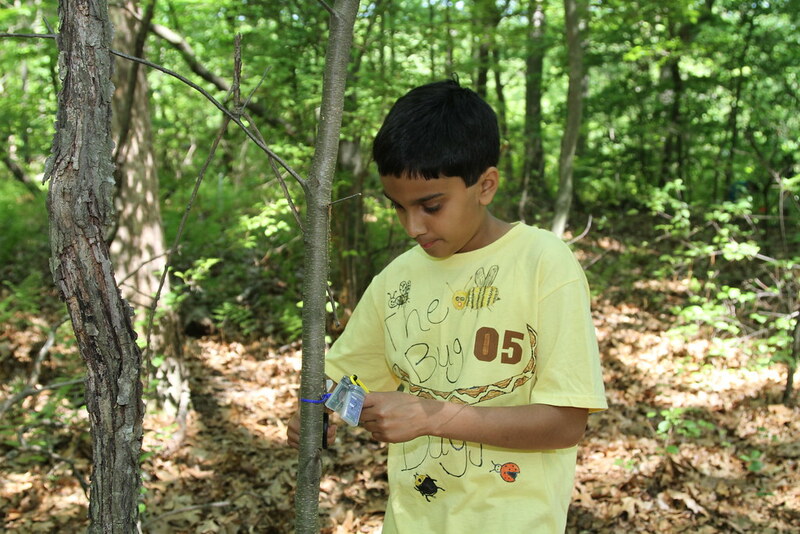 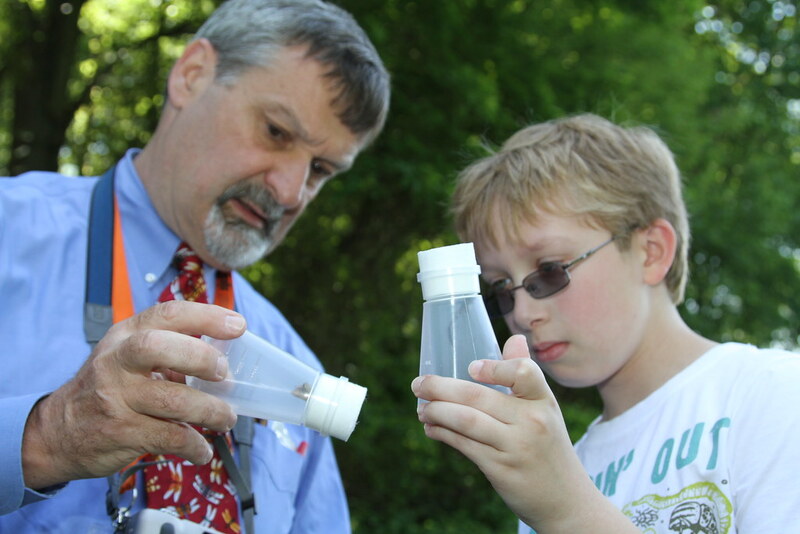 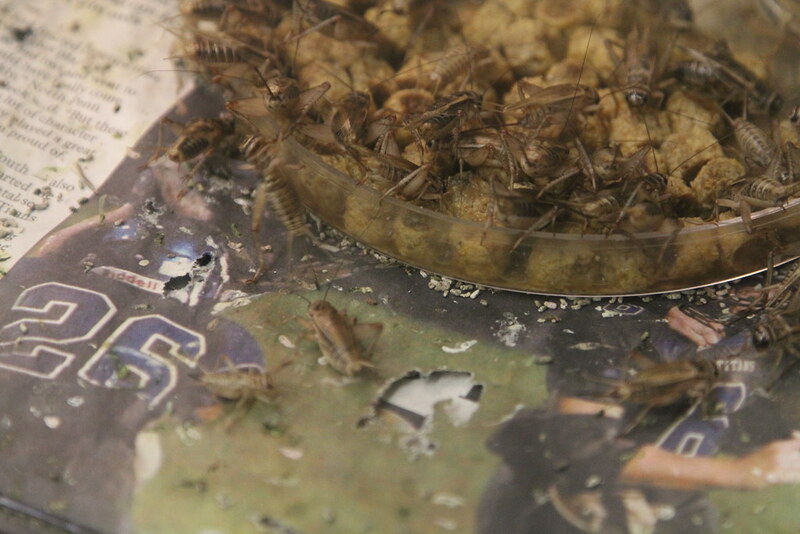 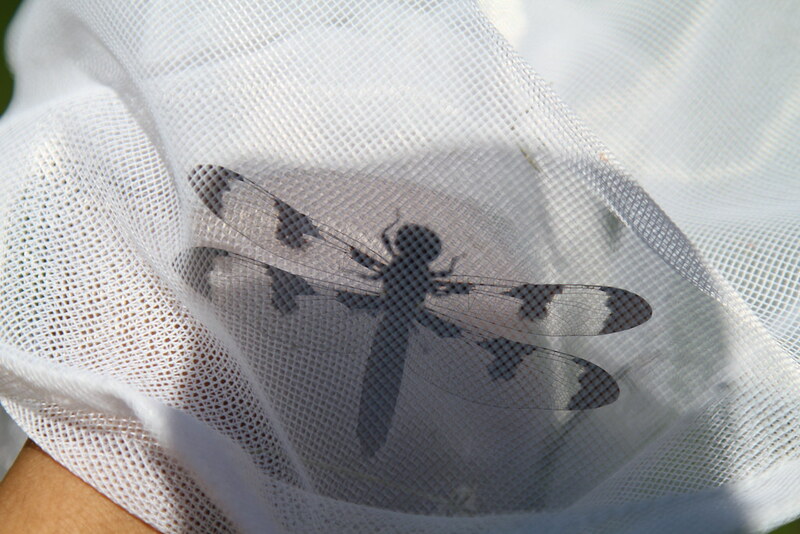 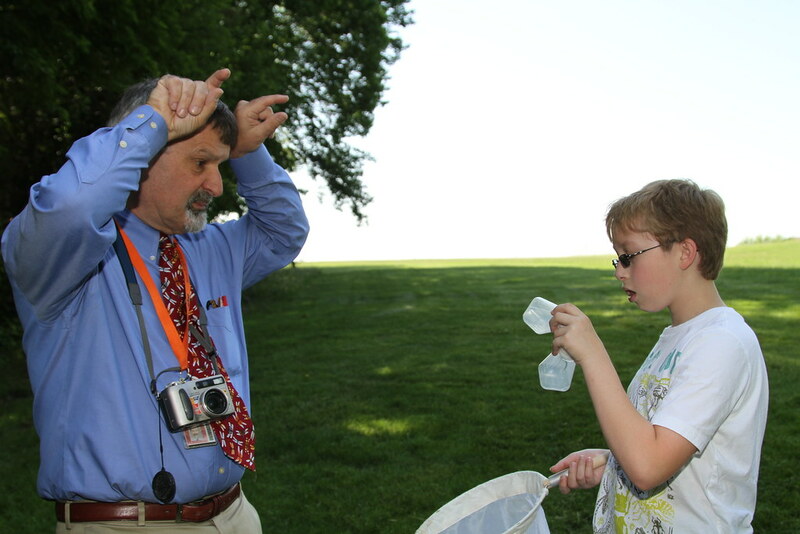 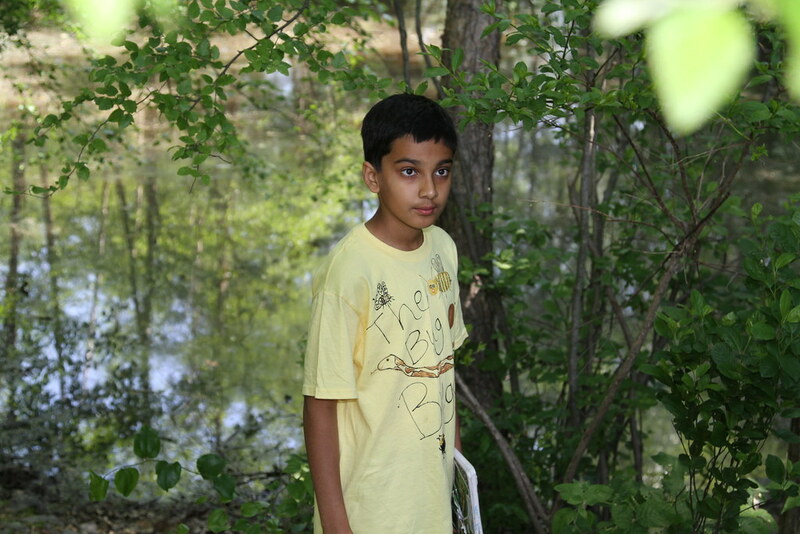 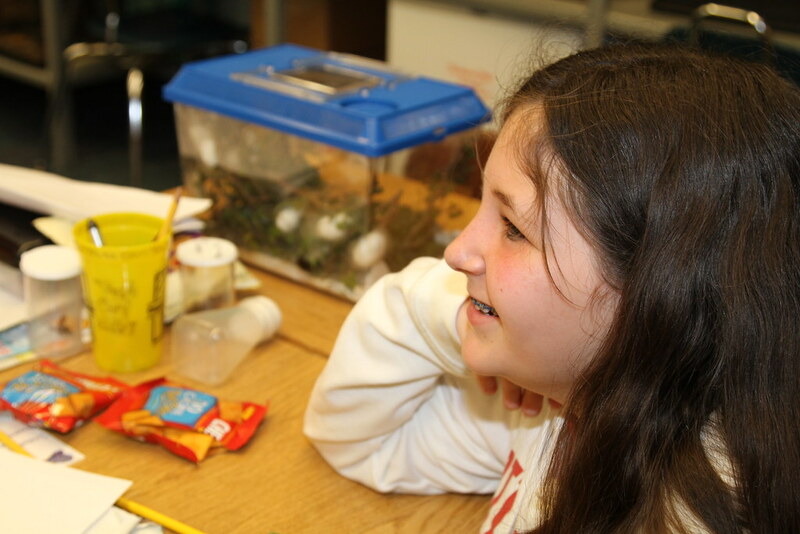 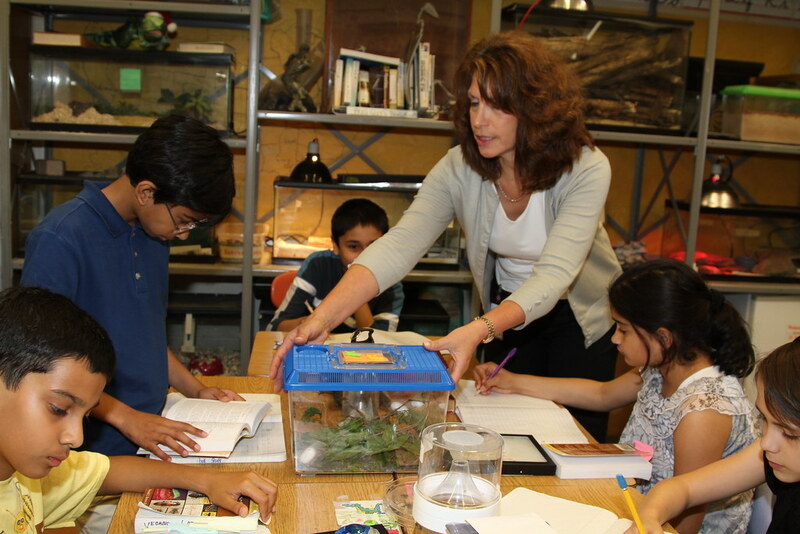 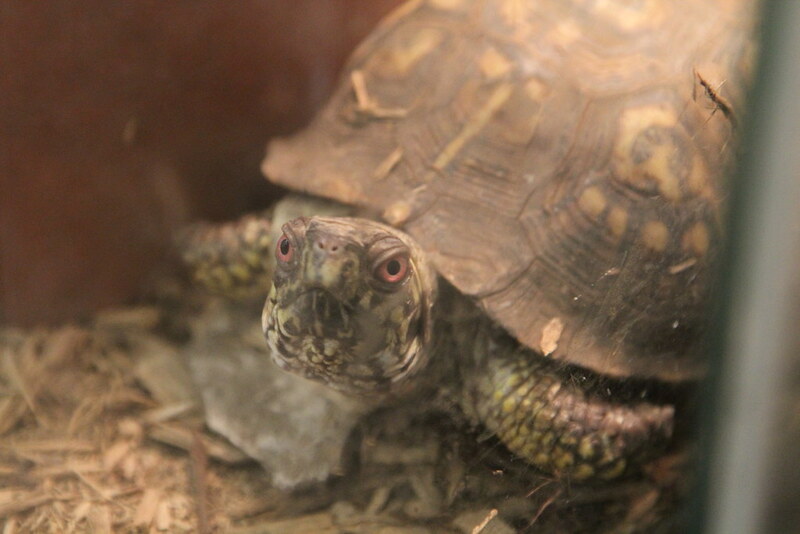 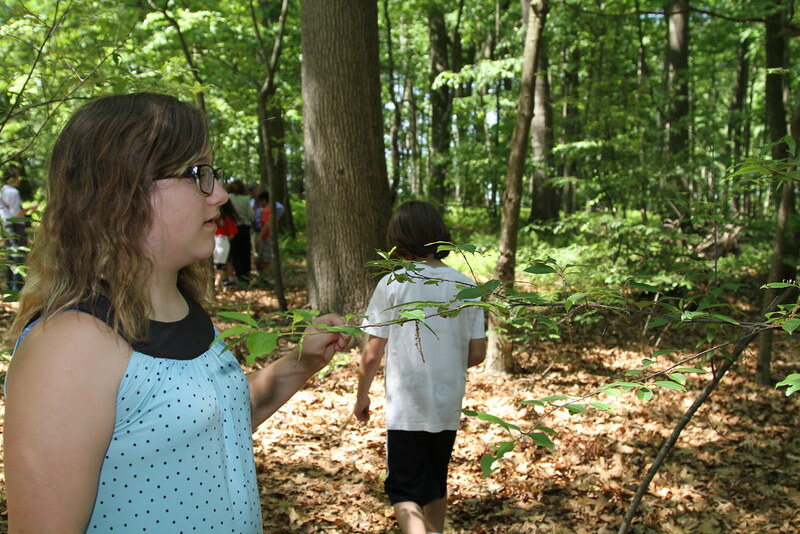 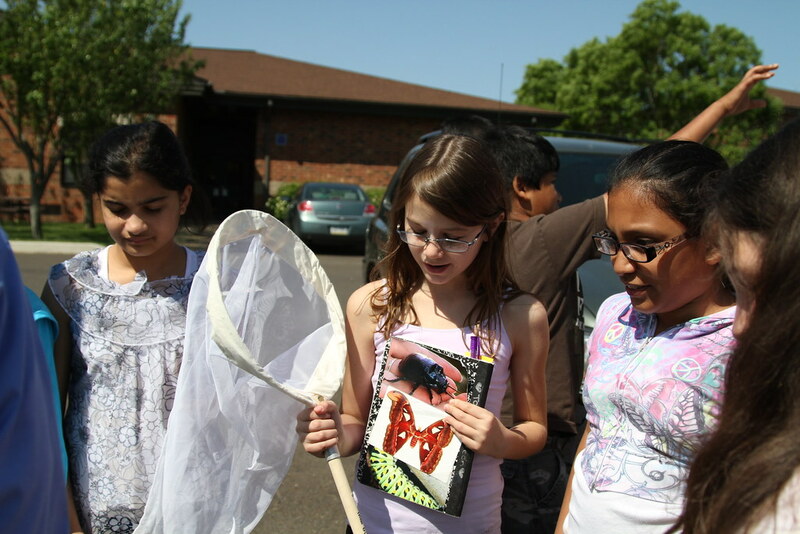 The students enjoy bug hunting, insect identification and pinning their collections.